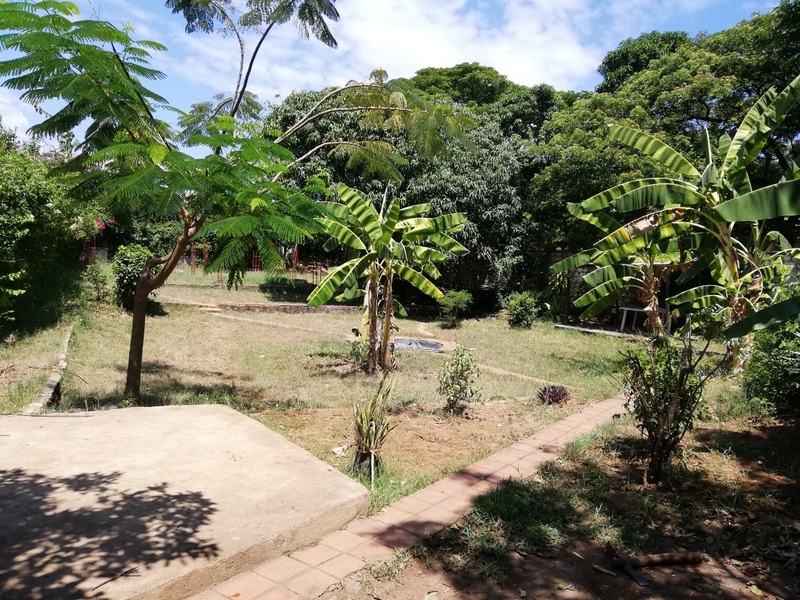 This block of eighteen 1 bedroom units on an eighth of an acre is located off the Mombasa-Malindi Highway in Bombolulu near the St. Martins Mbungoni Catholic Church. 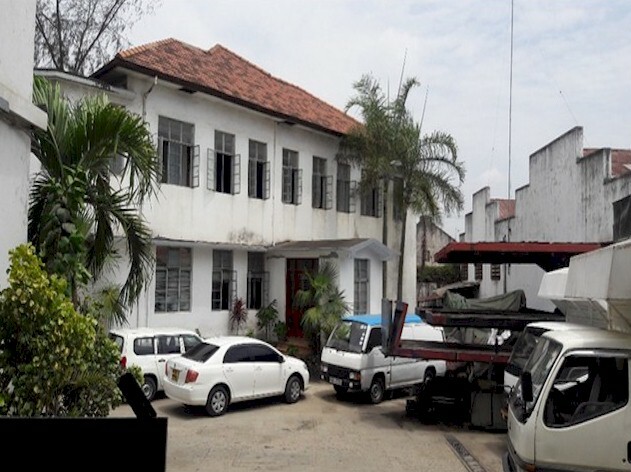 The famous Bombolulu Workshop is a few minutes drive away. 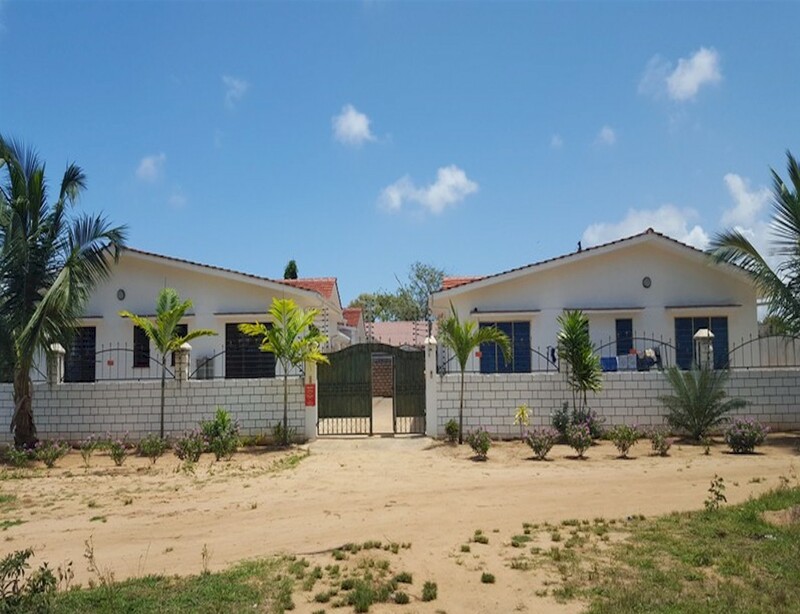 These four single storey 2 bedroom ( 1 ensuite) houses are situated 200 meters off the Mombasa-Malindi Highway within the Classic Estate of Mnarani residential area in Kilifi. 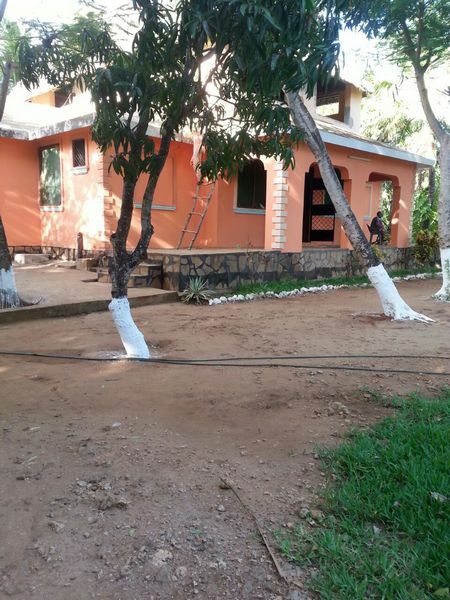 The property sits on two plots with each plot measuring 50 x 100 ft. 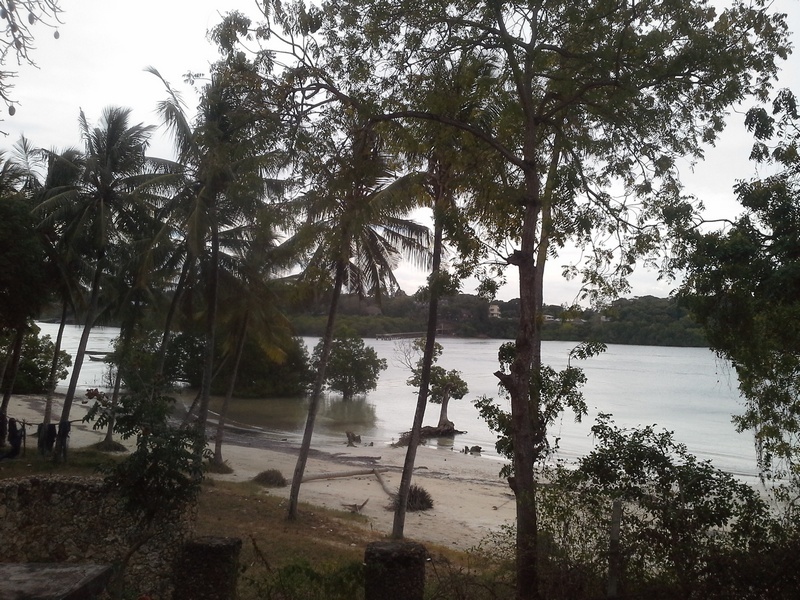 It is 1 kilometer from the Kilifi Bridge and is near Mnarani Club. 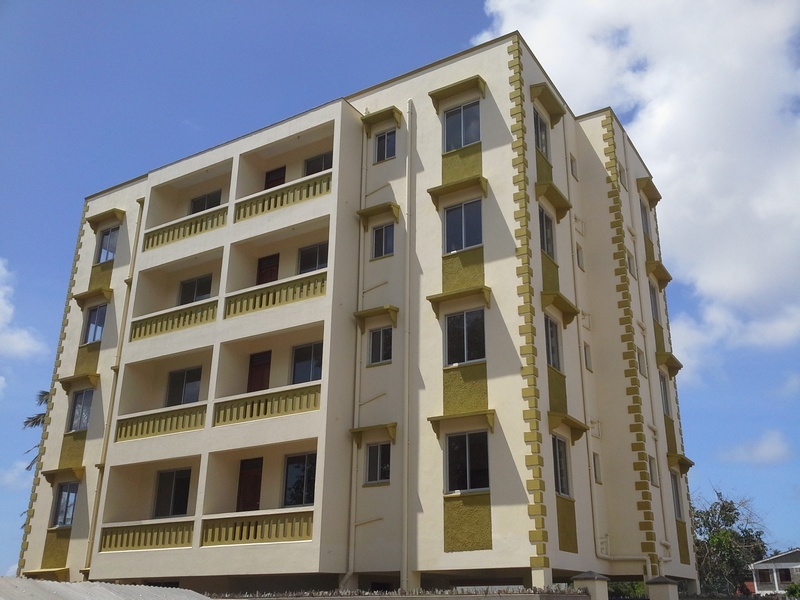 Second Avenue Apartments are newly developed modern apartments located just off the Mombasa-Malindi Highway and Links Road. 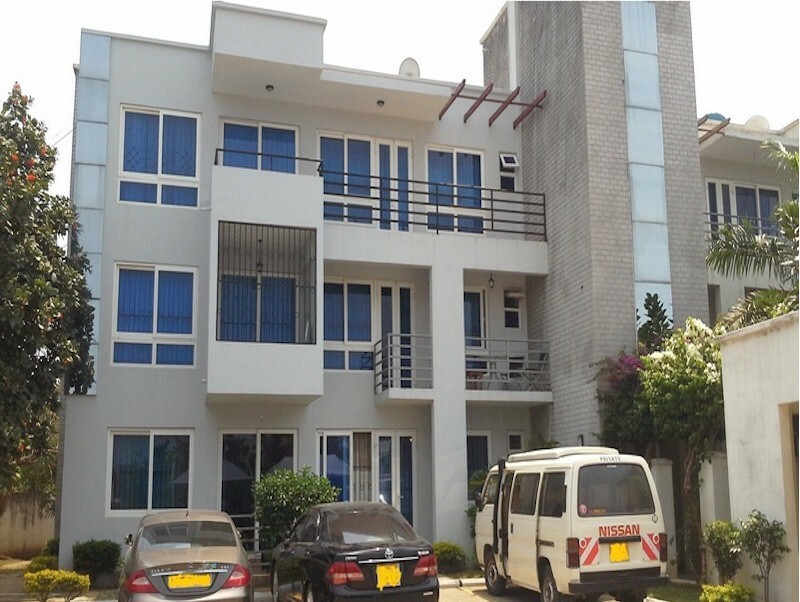 The complex comprises of 12 units of 3 bedroom (all ensuite). 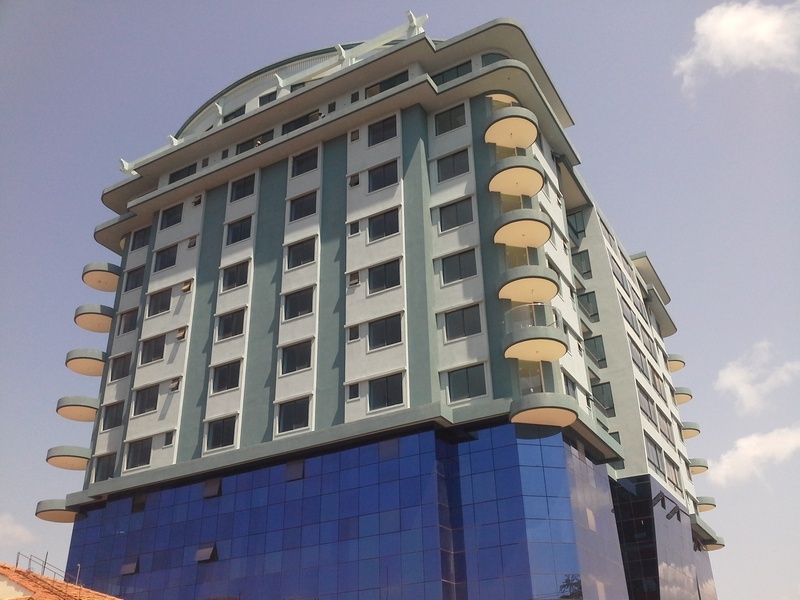 The property is within the proximity of City Mall, Nyali Centre and Pride Inn Hotel (Nyali). 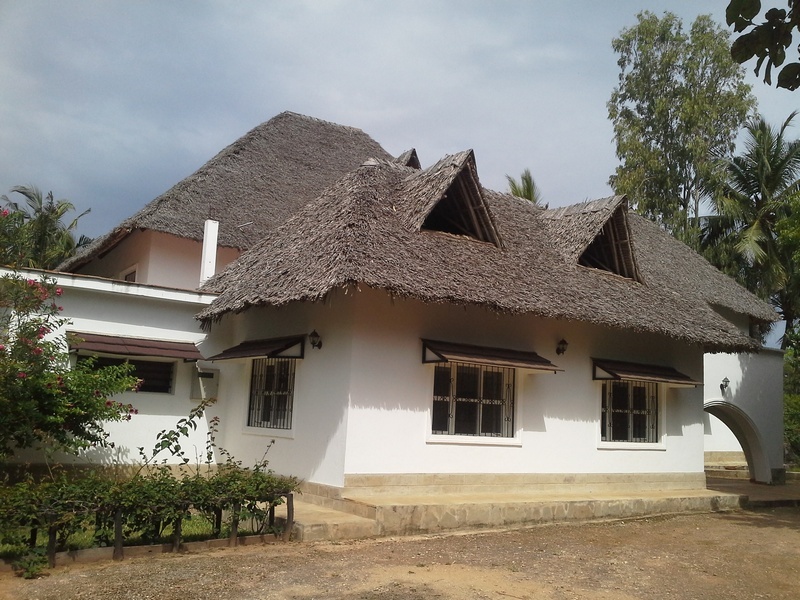 This 2 bedroom (1 ensuite) bungalow house sits on an eighth of an acre. 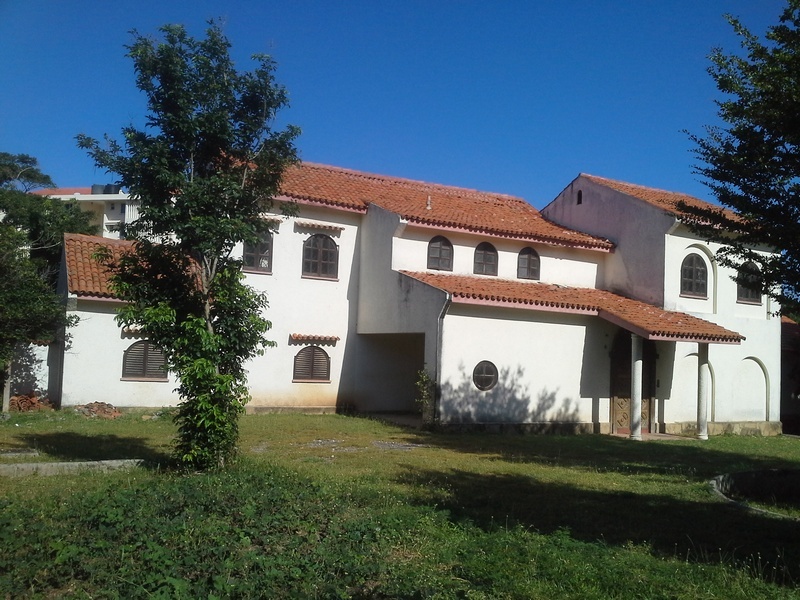 The property is situated in Blue Estate, Kiembeni. 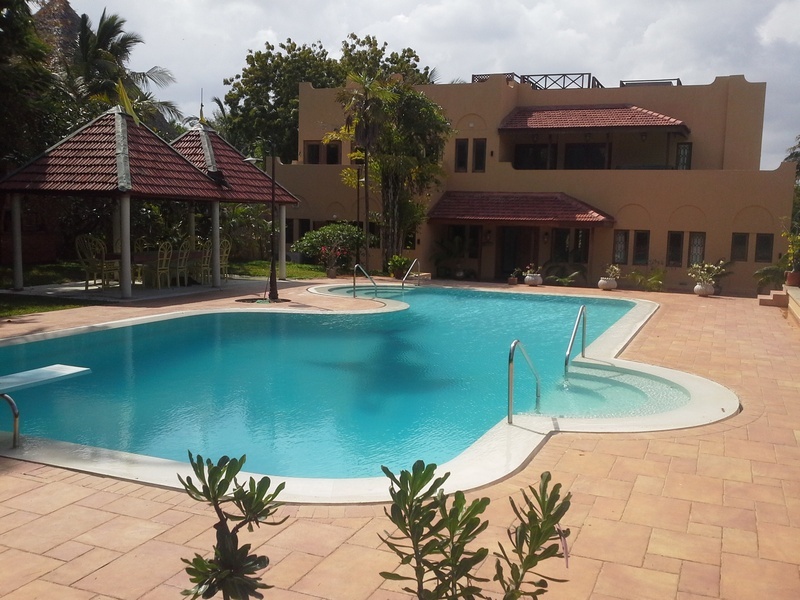 It is in a gated community and near the Blue View Academy School. 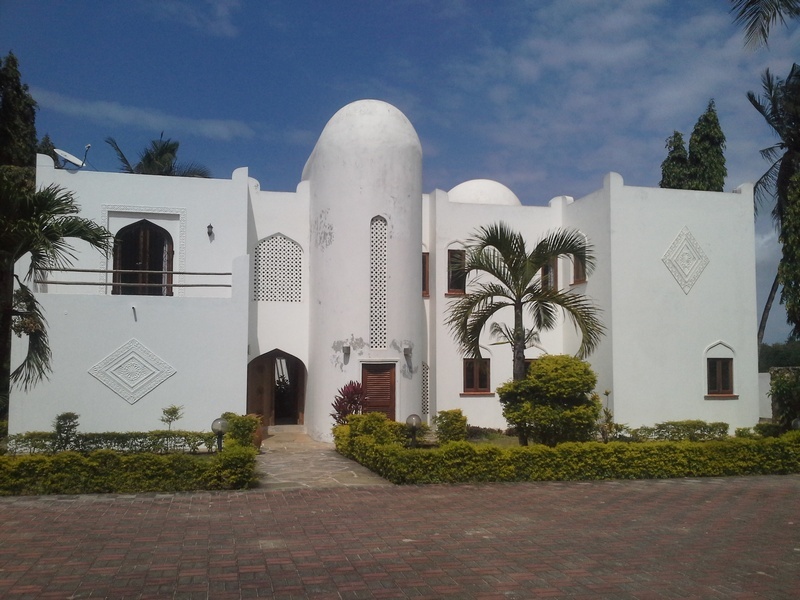 A 6 bedroom (all ensuite) house on a 1 acre plot located off the Mombasa-Malindi Highway in Kikambala. 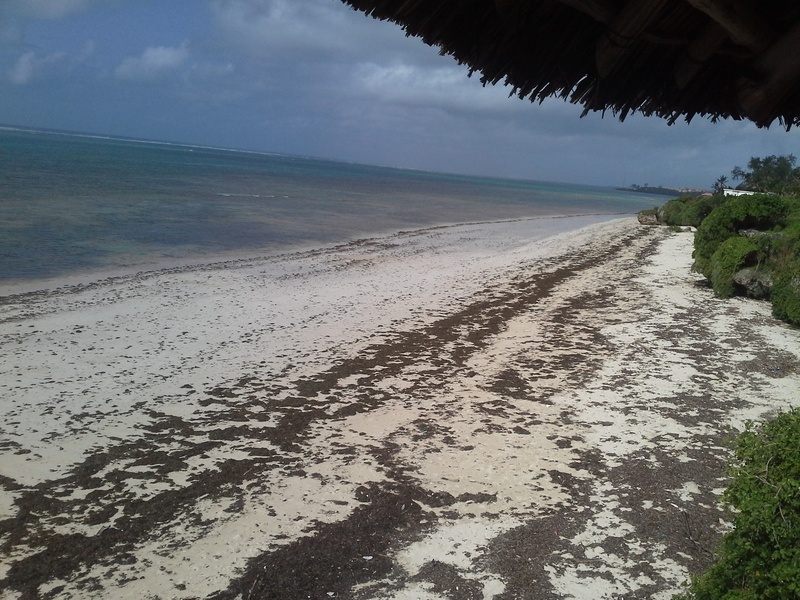 The property is situated on the right hand side enroute to Malindi just after the Sun n Sand Junction. 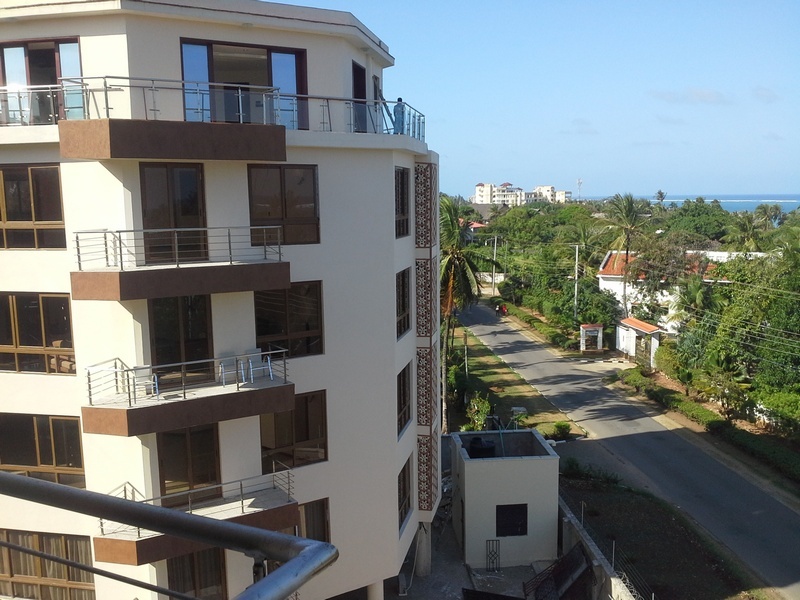 This 3 bedroom (1 ensuite) apartment on an apartment block of six apartment, is situated along Machakos Road in Mombasa. 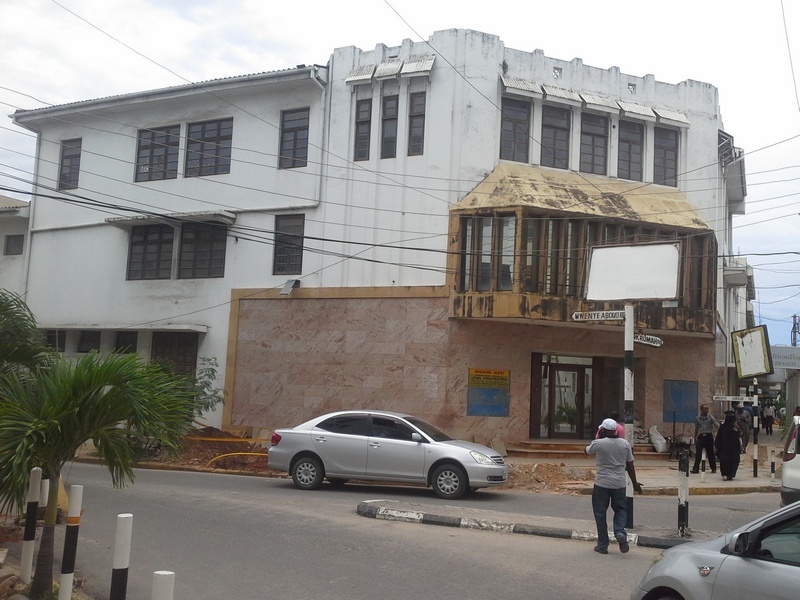 The property is opposite AAR Insurance (formerly Lulu Center) and within close proximity to the Mombasa CBD and the Main Port. 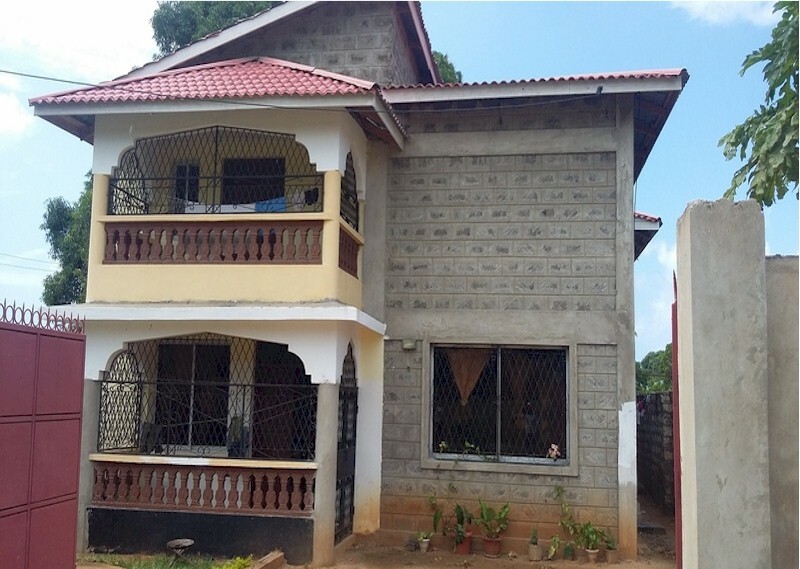 This 4 bedroom (2 ensuite) double storey house on an 1/8 of an acre plot is situated along the Utange Road. 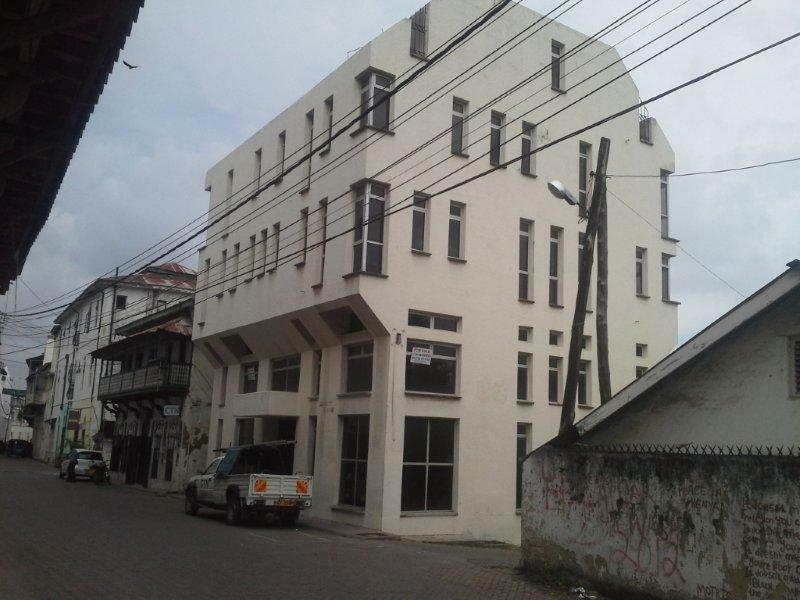 The property is a few yards from Hassan Joho Secondary School. 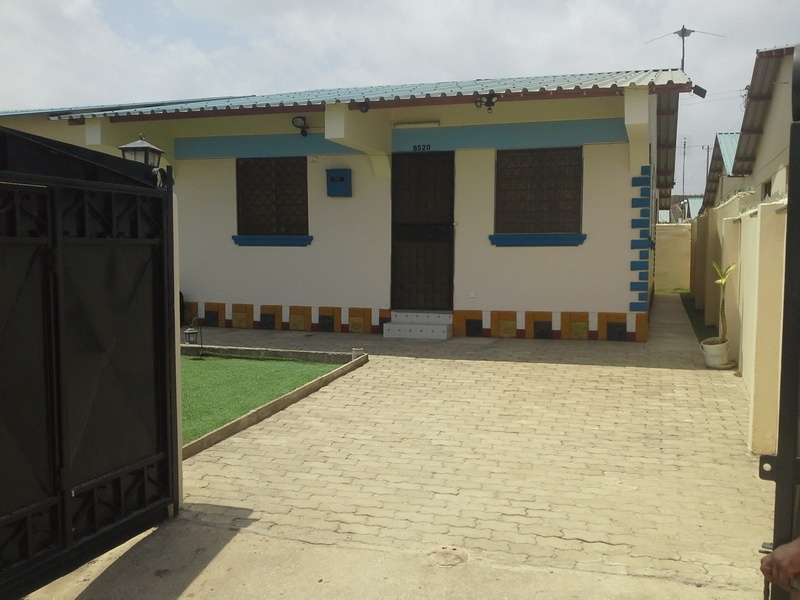 A 1 bedroom (ensuite) villa on a 0.2 acre (8712sq.ft) plot situated approximately 800 metres off the Mombasa-Lunga Lunga Road turning right some 700 metres before the junction leading to Diani commercial /residential hub within the Ukunda residential area of Kwale. 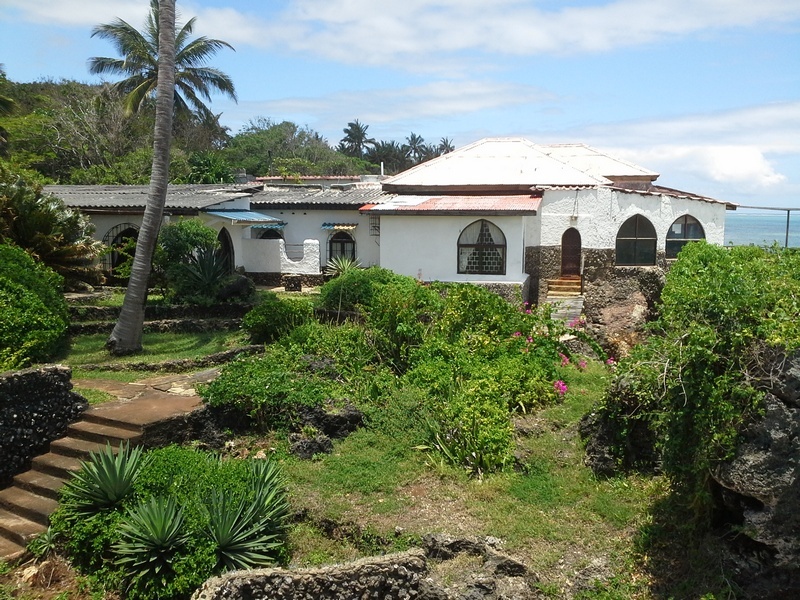 This family home overlooking the Mtwapa Creek is located approximately 3 kilometers off the Mombasa-Malindi Highway. 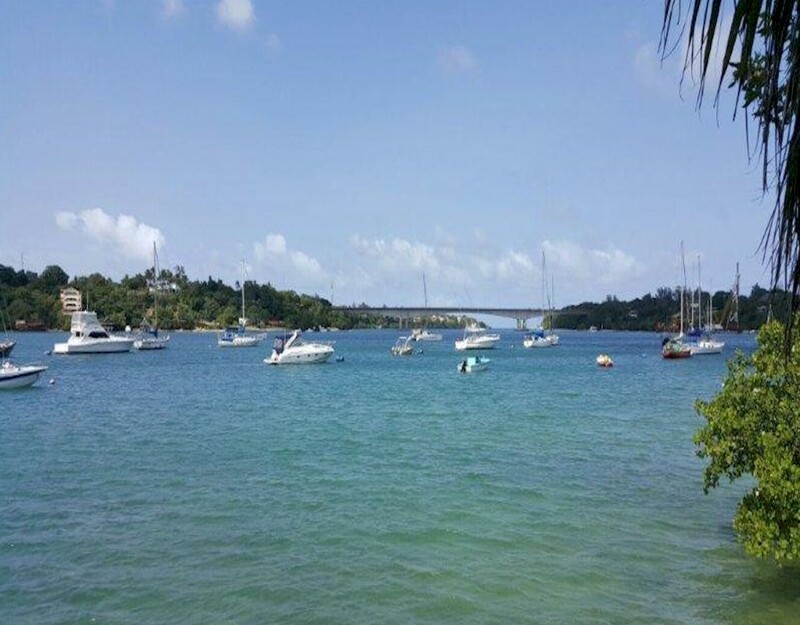 The property has 4 bedrooms (all ensuite) and is near Moorings Hotel. 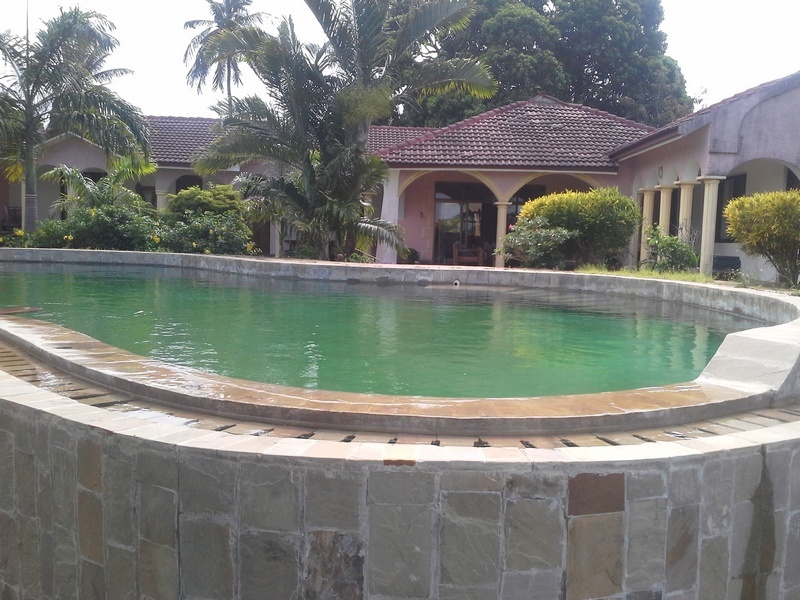 This 4 bedroom (2 ensuite) mansion on half an acre plot is located off Links Road within the gated community of Palm Garden Estate. 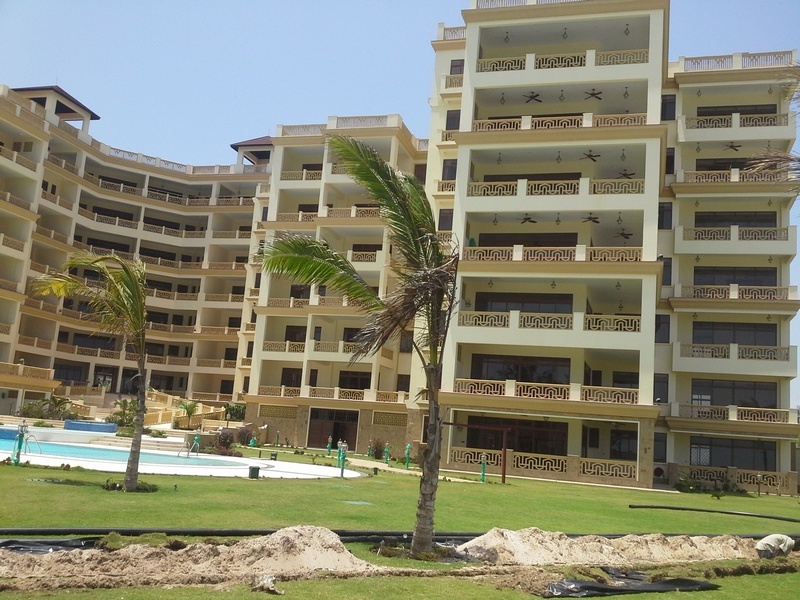 The property is situated near Wild Waters, Mamba Village, Nyali Golf Club and a few yards from Links Plaza and Krish Plaza. 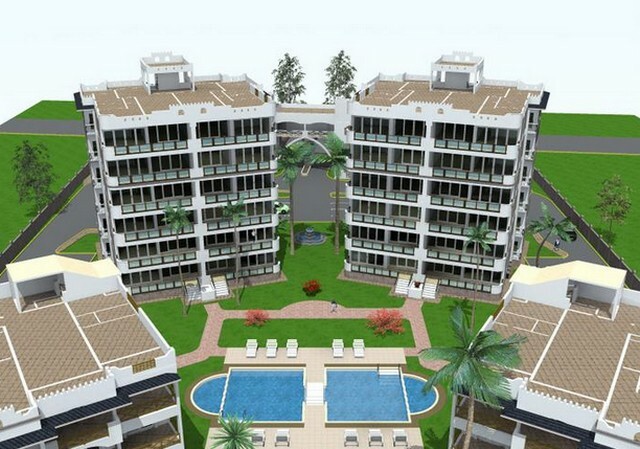 This apartment complex of 3 bedrooms sits on half an acre, third row from the sea. 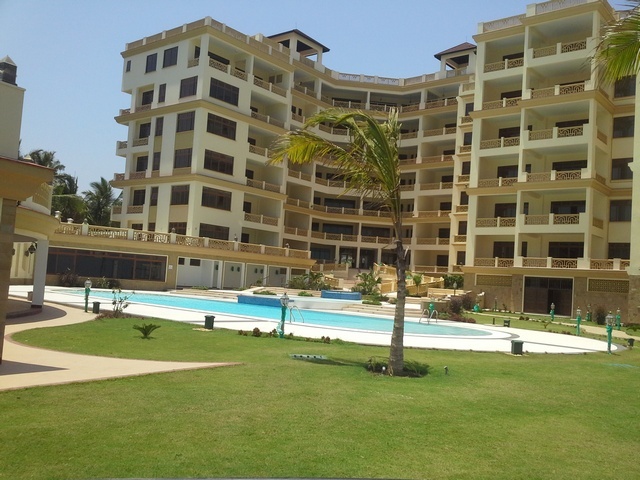 The property is situated close to Sea Haven Restaurant and Serena Beach Hotel. 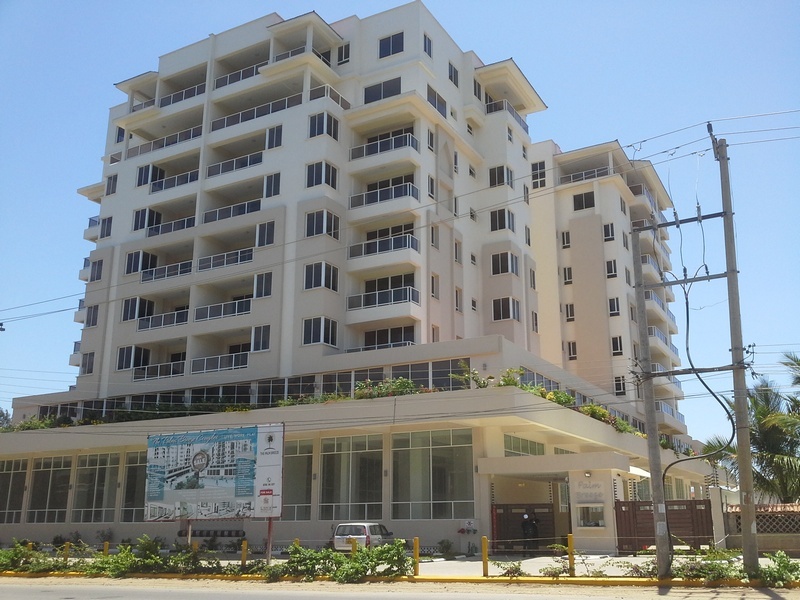 The complex has 20 three bedroom apartments of similar accommodations. 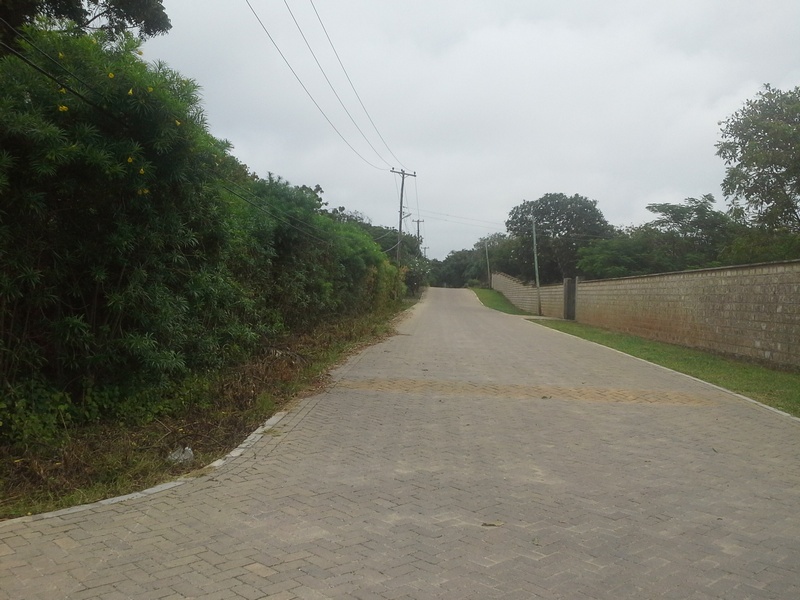 This residential development consists of 4 town houses of similar accommodation on a 0.8 acre plot. 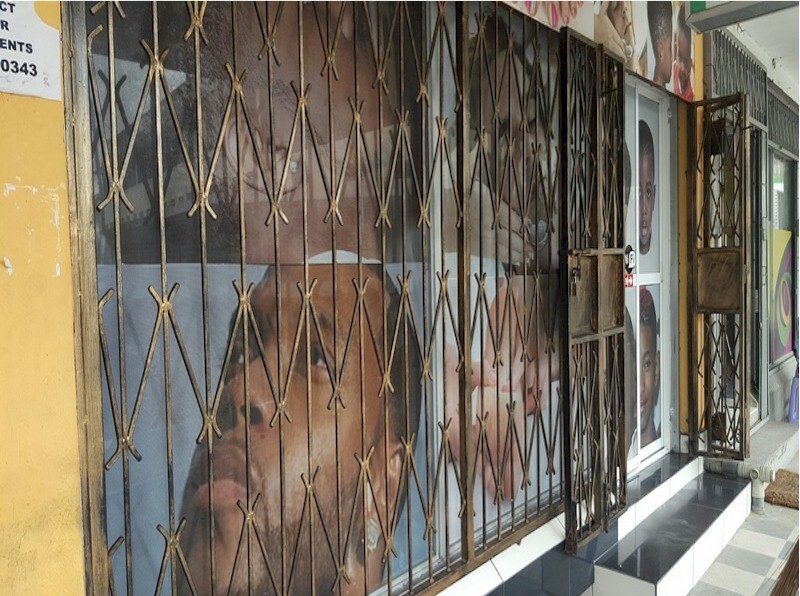 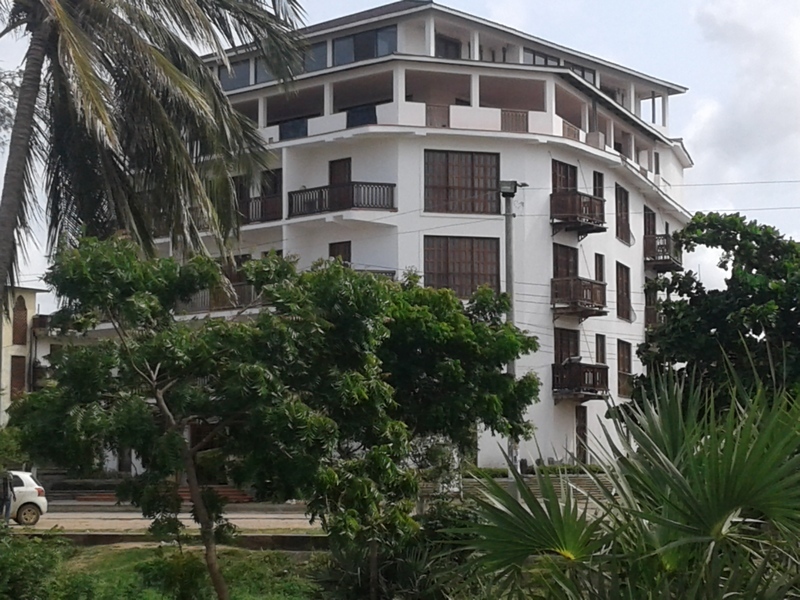 The property is situated a few minutes walk from City Mall and Nyali Centre shopping centers. 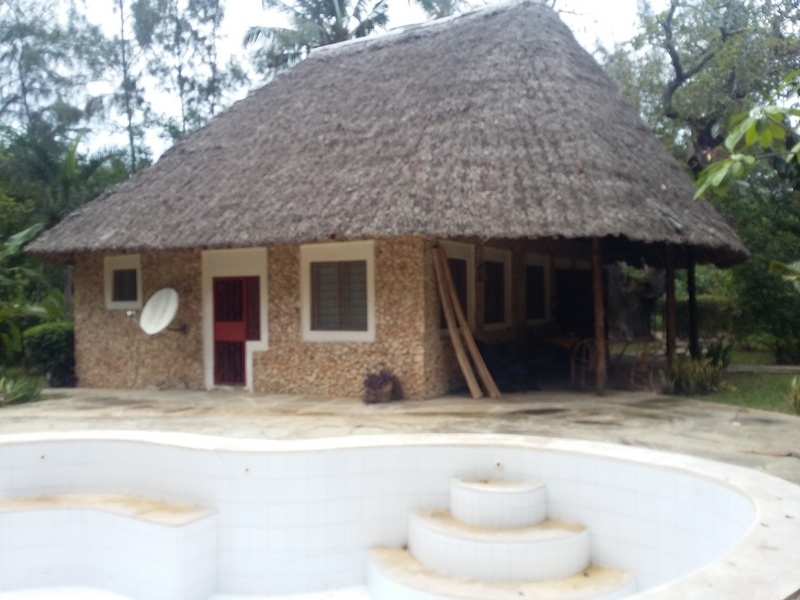 The property has 5 bedroom villas, common swimming pool, ample parking space and each unit has a staff quarters of one bedroom with a toilet. 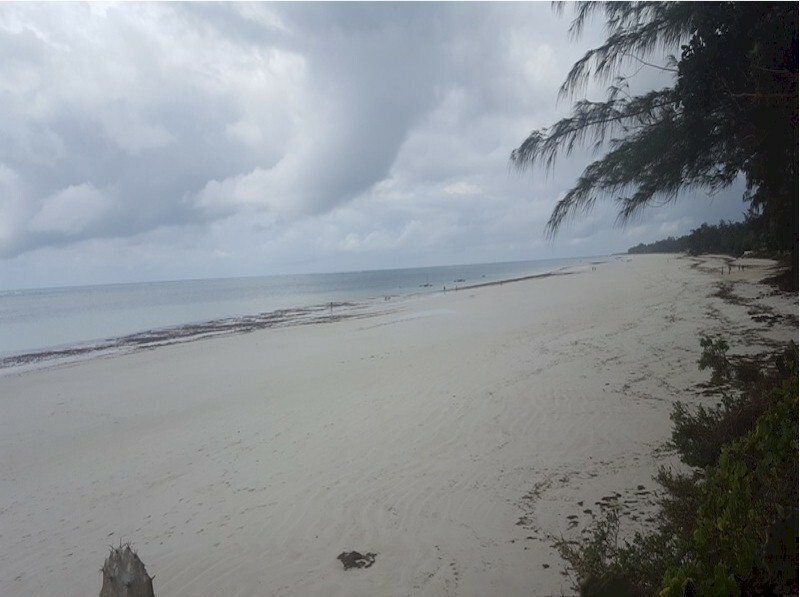 These are 6 units of 4 bedroom These are 6 units of 4 bedroom (all ensuite) maisonnetes situated along Beach Road, Nyali; next to Simba Sports Club. 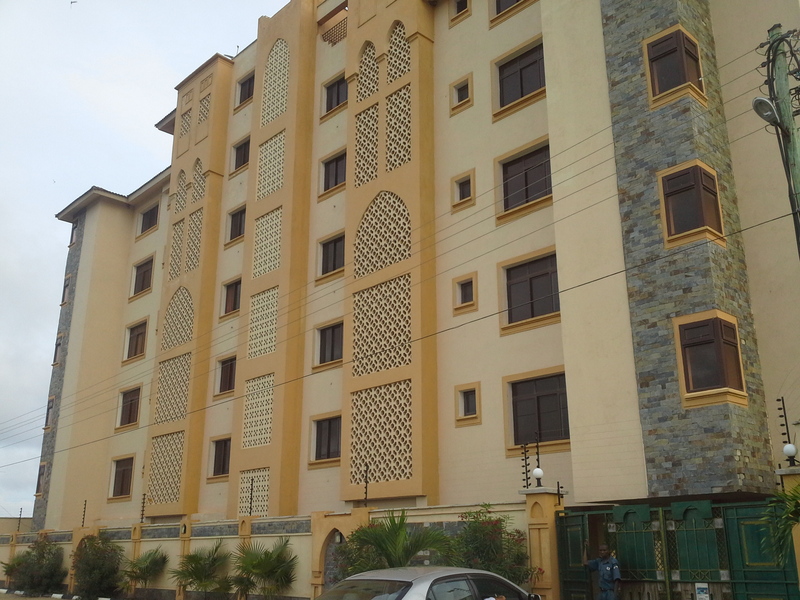 It is located on the right hand side enroute to Oshwal Academy School. 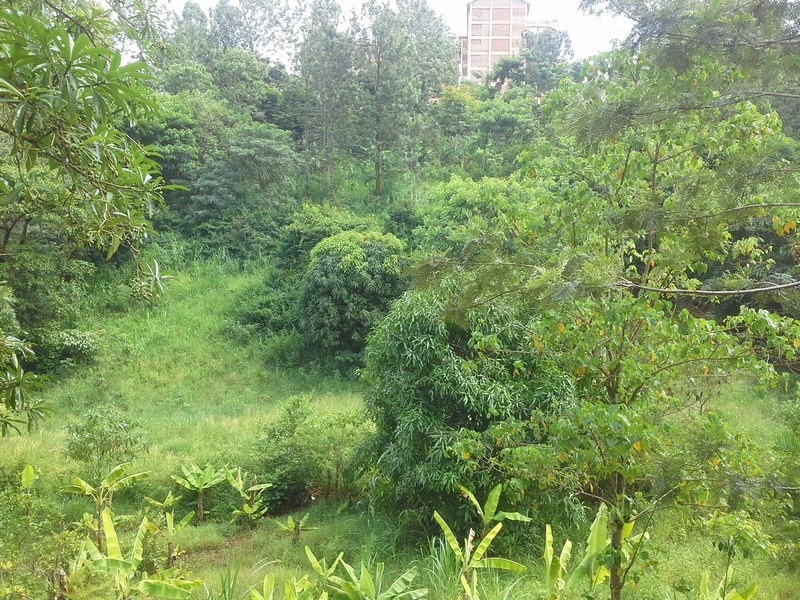 The property is near Mini-supermarkets, Grocery Shop, Access road to Bombululu (V.O.K) . 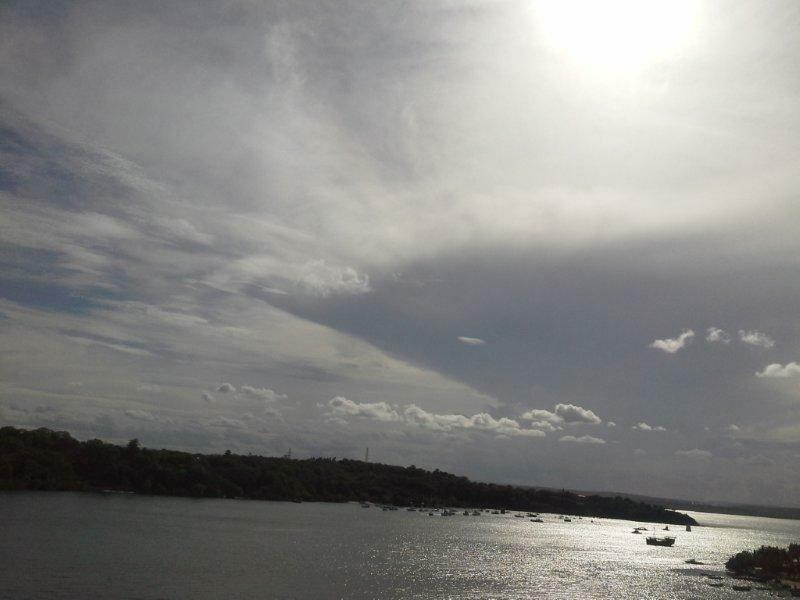 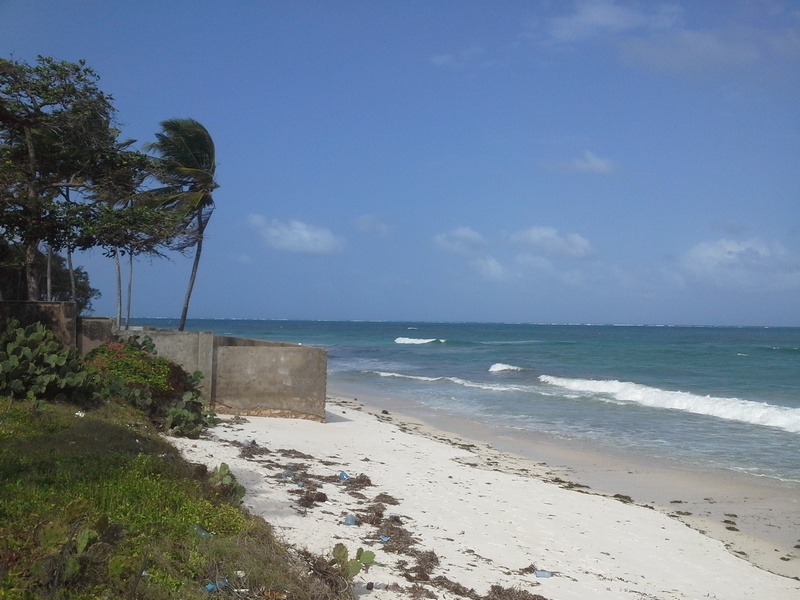 . .
A 2.5 acres sea facing development plot situated along Kizingo within the Mombasa Island. 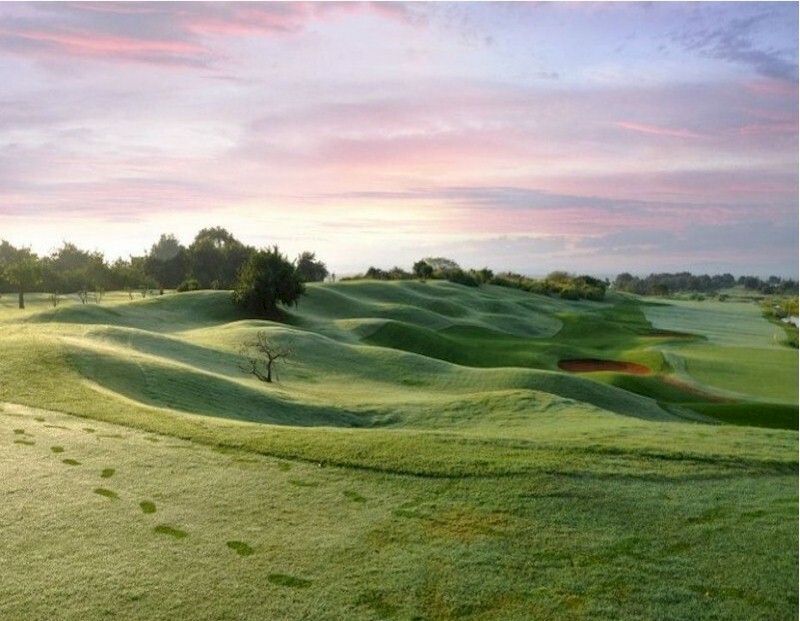 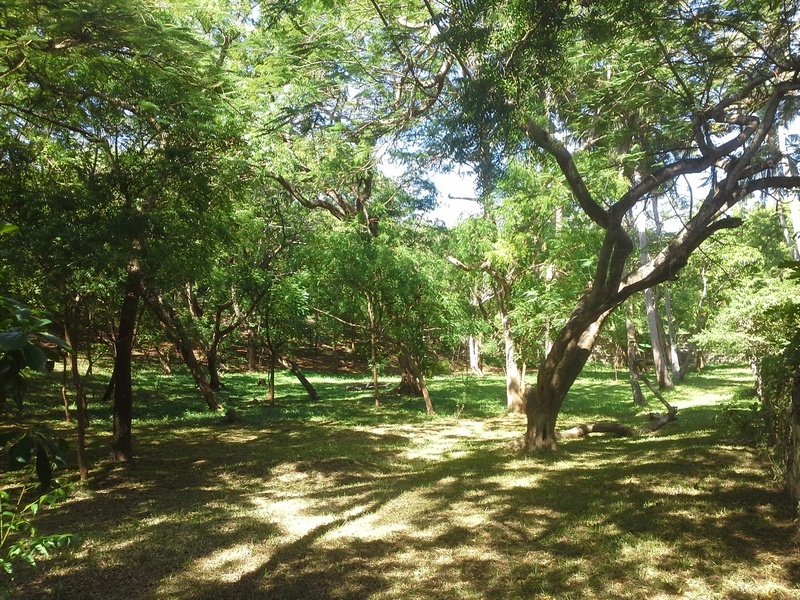 The property has a long frontage of the Mama Ngina Drive and overlooks the Mombasa Golf Course development. 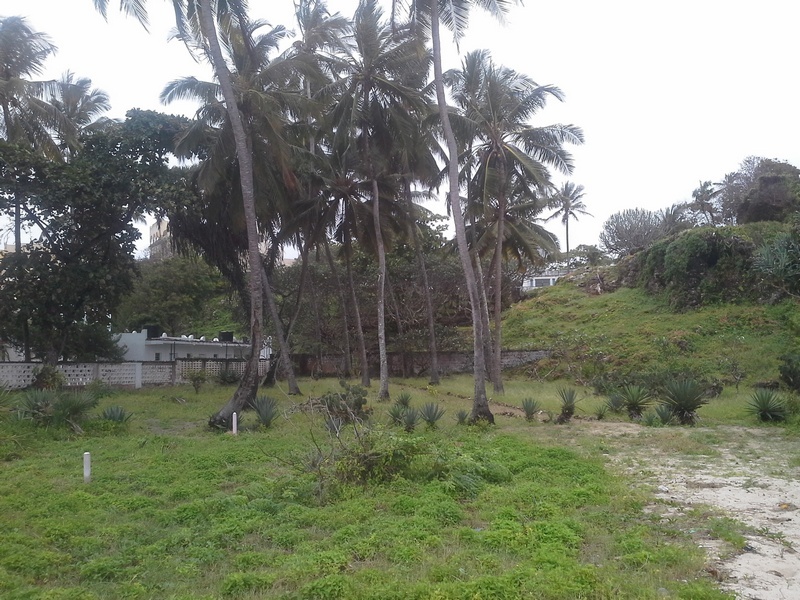 The plot is opposite the Sea View Plaza and behind the Coast Academy School. 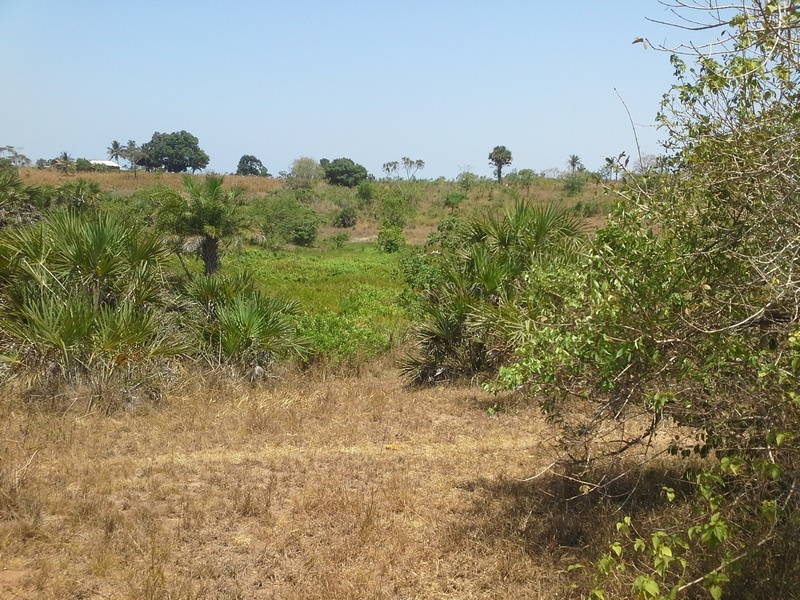 This prime undeveloped 1 acre plot is situated along Port Reitz Road, off Airport Road. 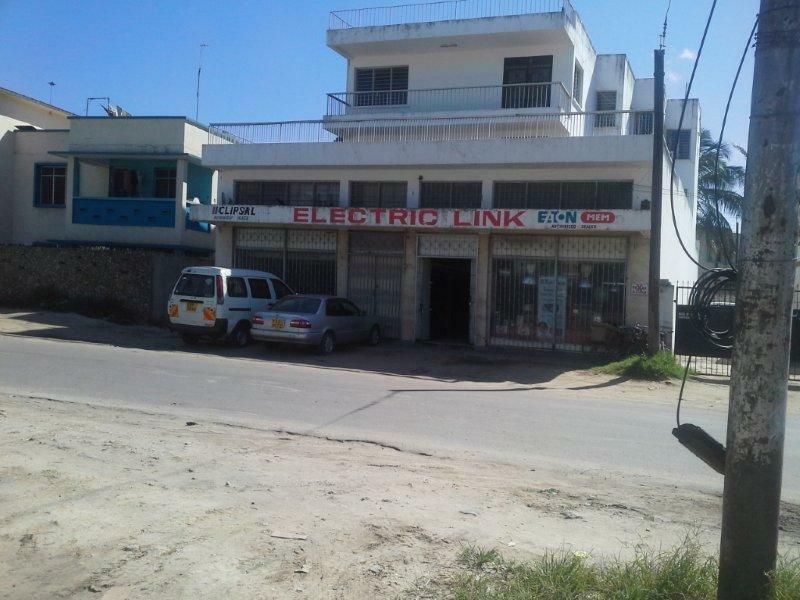 The property is situated opposite Kenya Medical Training College and near the Portreitz Hospital. 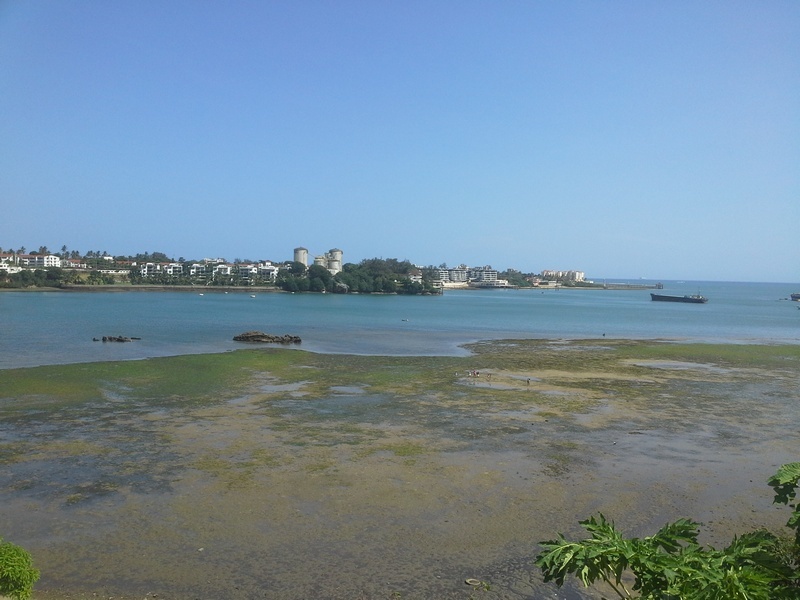 Views of the New Port Terminal can be seen from here. 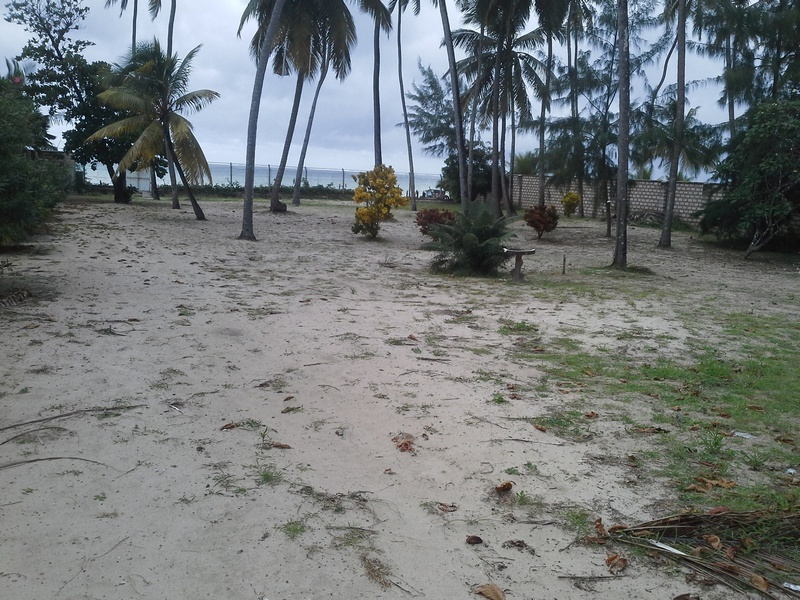 This 1 acre plot is on the second row from the beach and situated in Old Nyali. 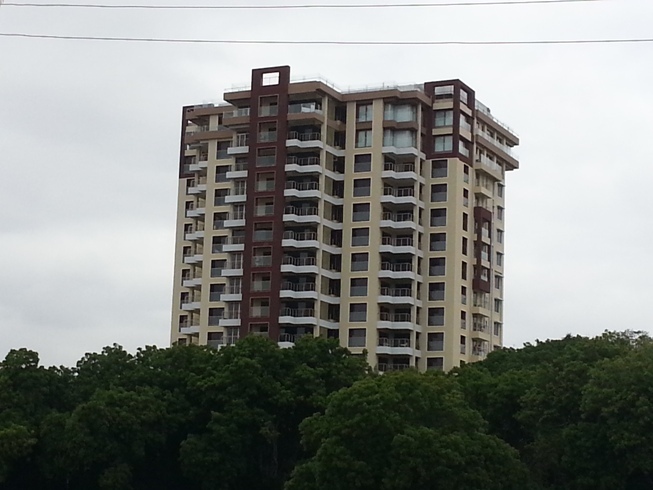 The entrance fronts Greenwood Drive. 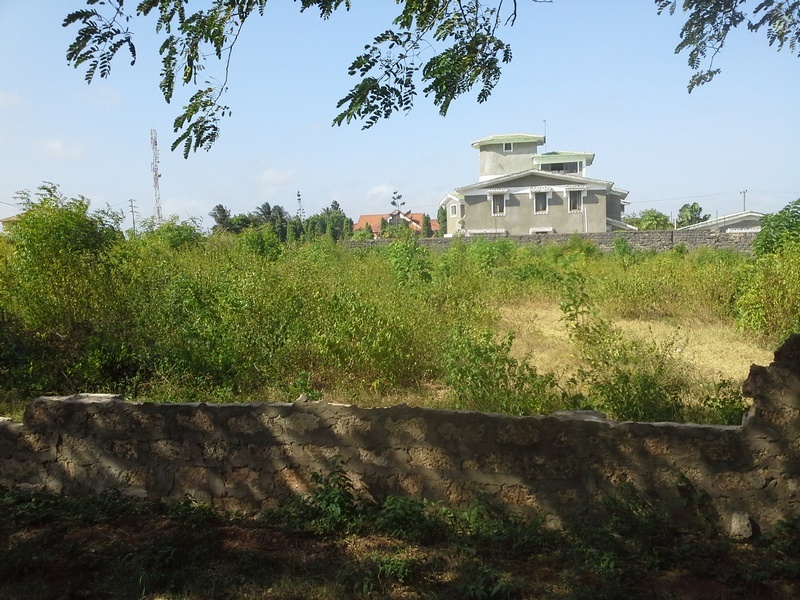 The plot is a few yards from Mombasa Academy and in a gated community. 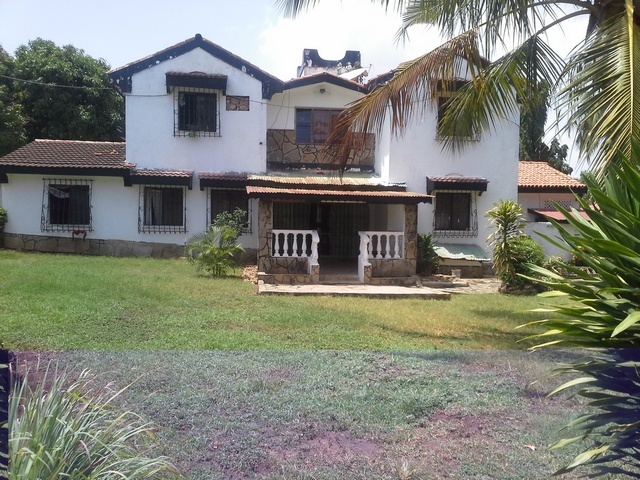 A 2 acre property with two titles located along the busy Links Road and can be accessed by Chui and Simba Roads. 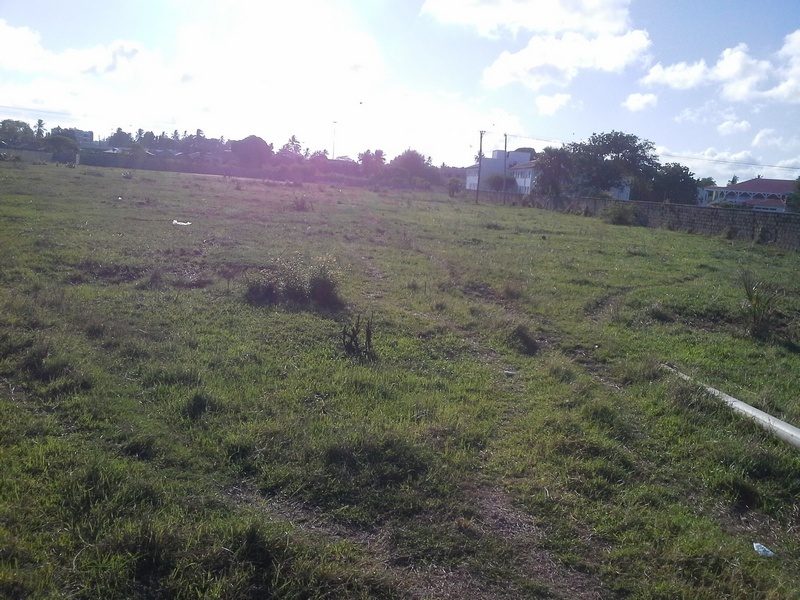 The property commands a long frontage on Links Road. 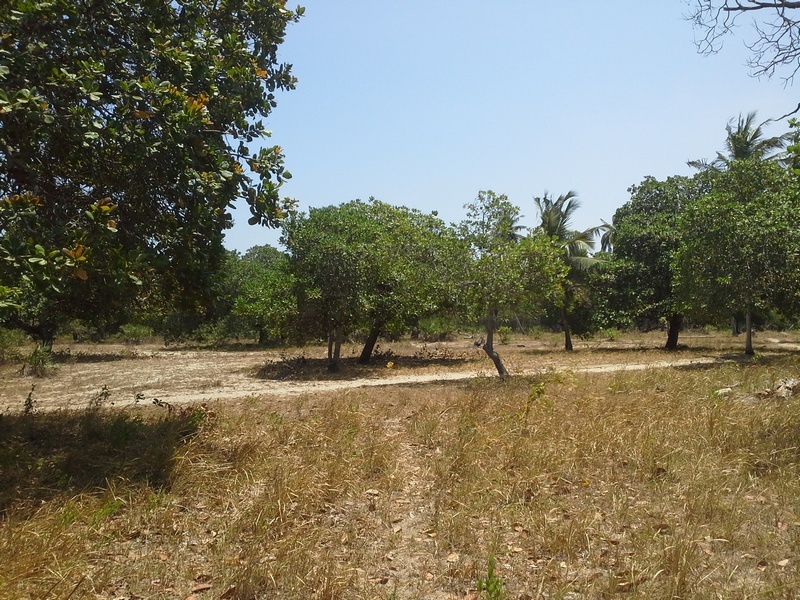 A unique prime property of 1000 acres located in Kilifi County has just come in the market! 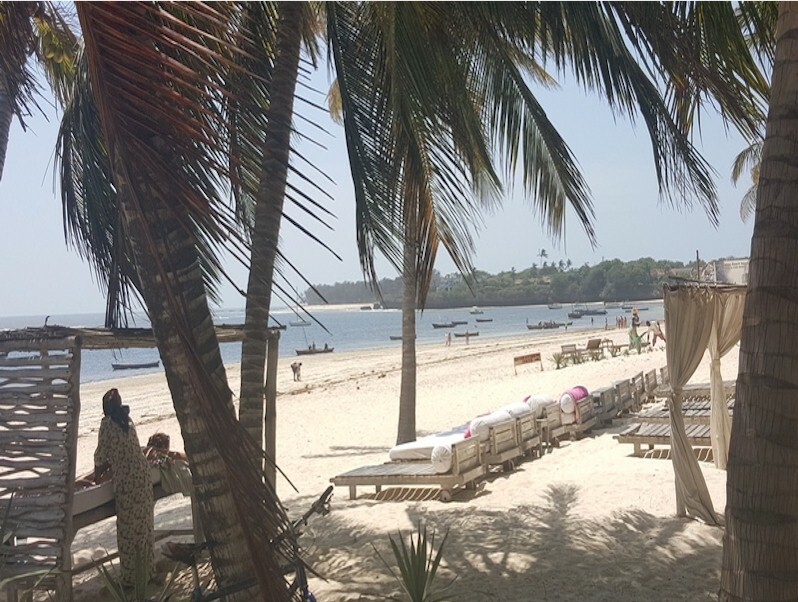 A discerning developer can do no better than acknowledge its varied commercial potential seeing that it not only fronts the Mombasa/Malindi Highway, but also enjoys an unbroken 4 kilometer stretch of the Kilifi Creek. 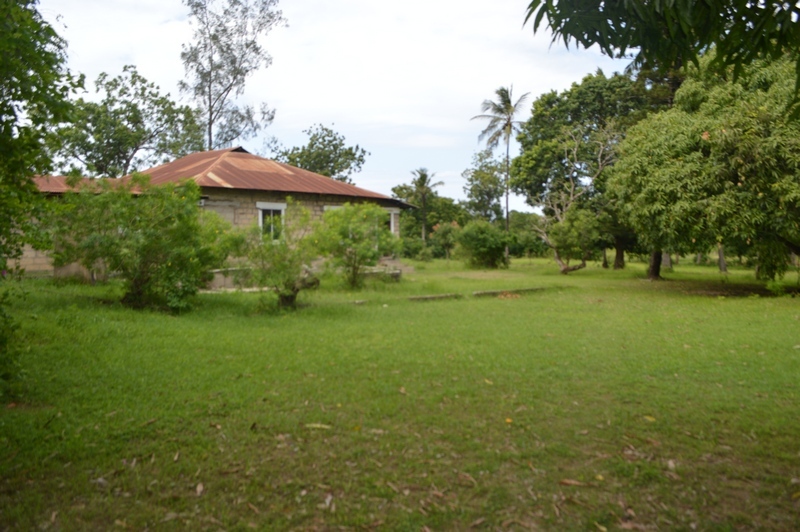 This 2 acre corner property is situated along the Greenwood drive, an exclusive residential area in Mombasa. 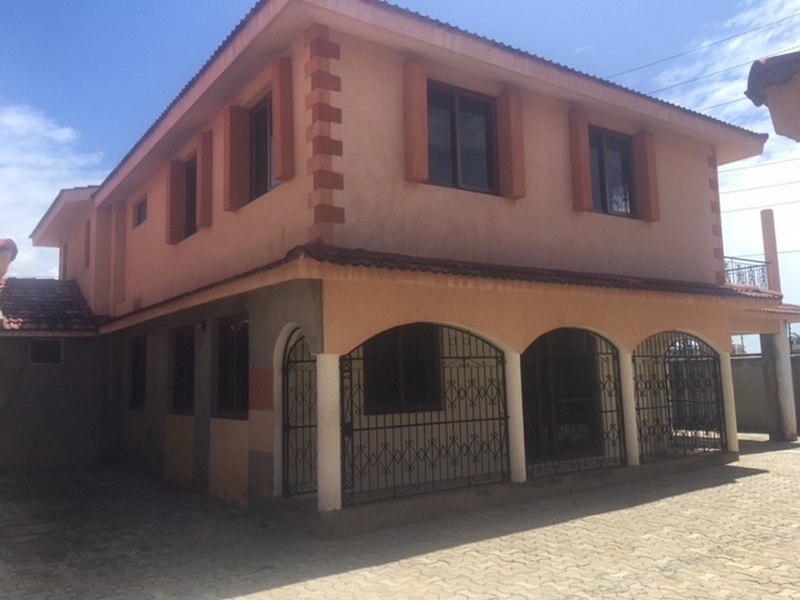 The property has a double storey house. 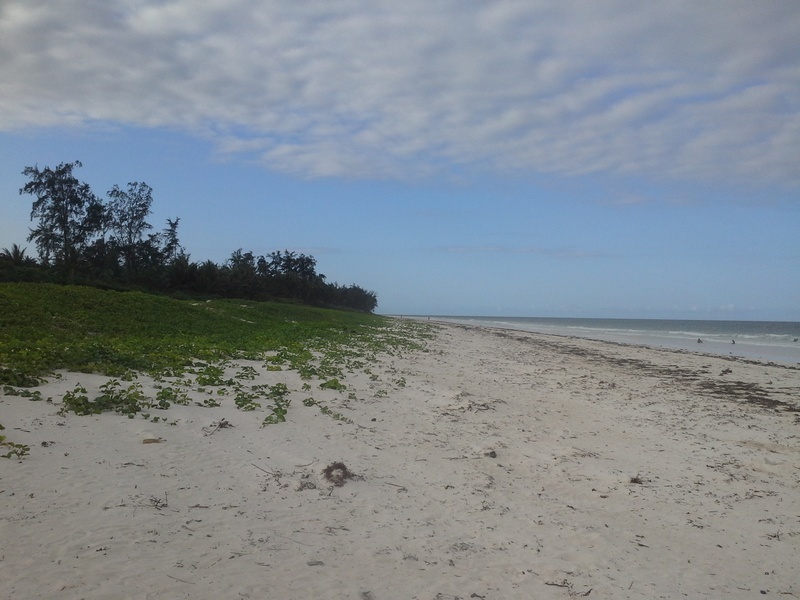 This is a 5 acre prime and undeveloped plot off the Mombasa-Malindi Highway neighboring both Sheikh Zayed Educational Centre and Sheikh Khalifa. 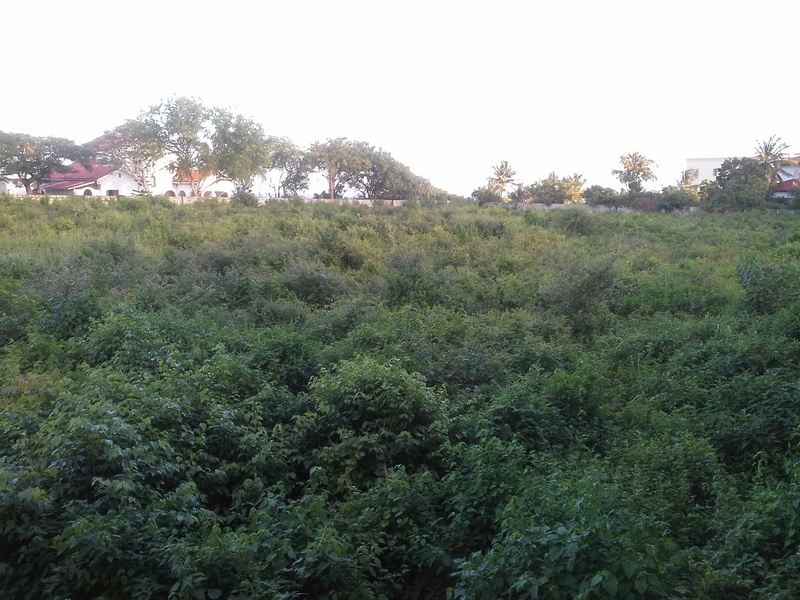 The plot is subdivided into 1/8 acre plots. 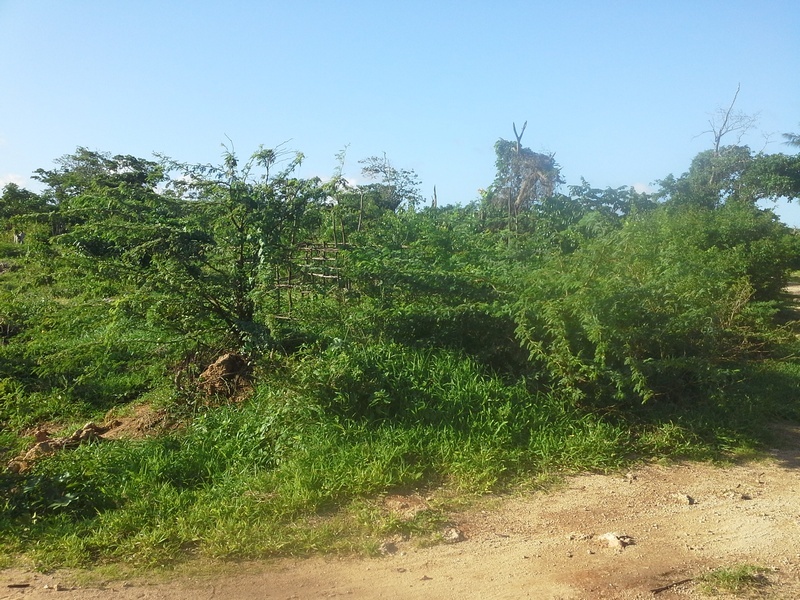 A 3 acre prime plot situated along the ever busy Nyali Road. 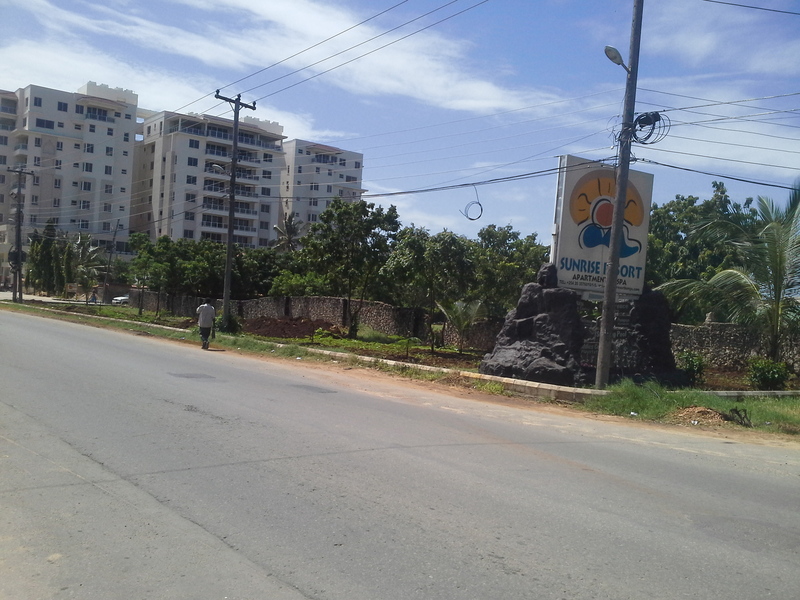 It is a few yards after the famous Kongowea Market and opposite Captain Andy’s Boat Showroom. 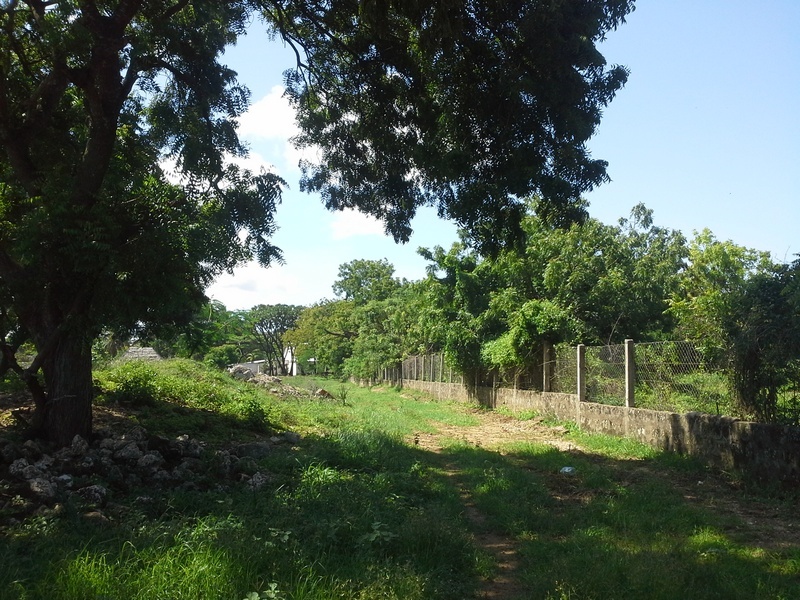 A 1/4 of an acre development plot situated along 2nd Avenue in Nyali, behind Nakumatt Nyali. 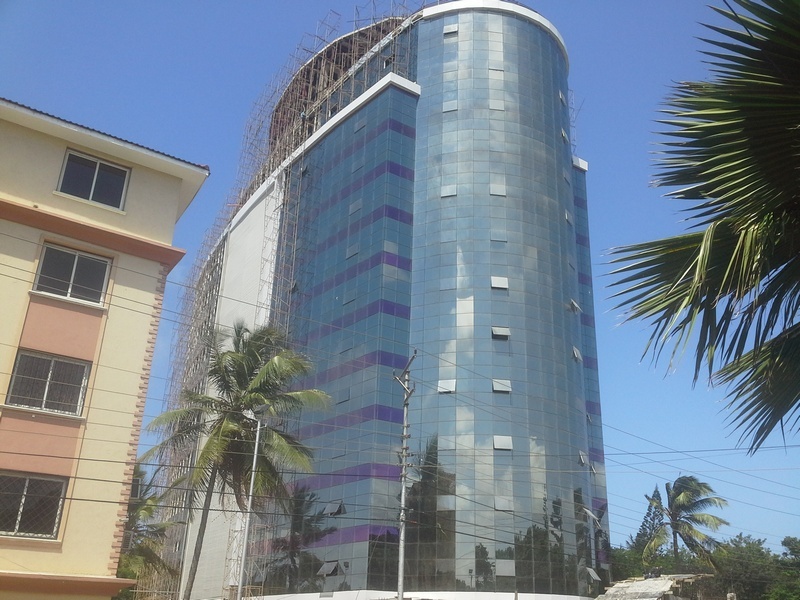 The property is close to Nyali Centre, Haller Park and Pride Inn Hotel. 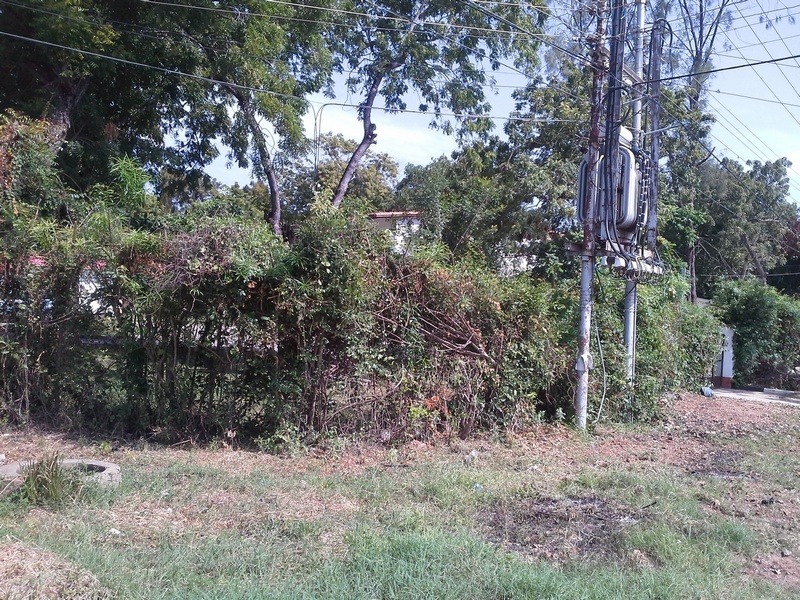 A 1 acre corner property fronting the busy Links Road. 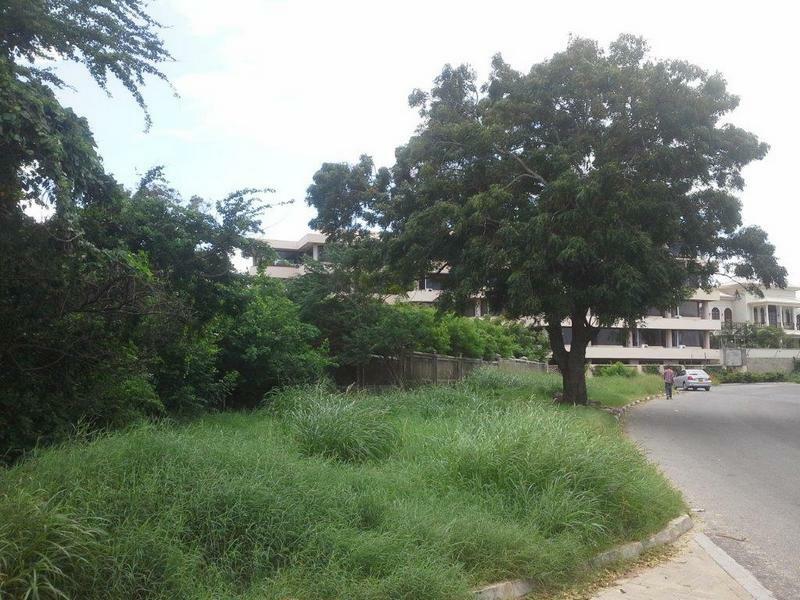 The plot is situated a few yards from Mamba Roundabout just before the Eppic Petrol Station. 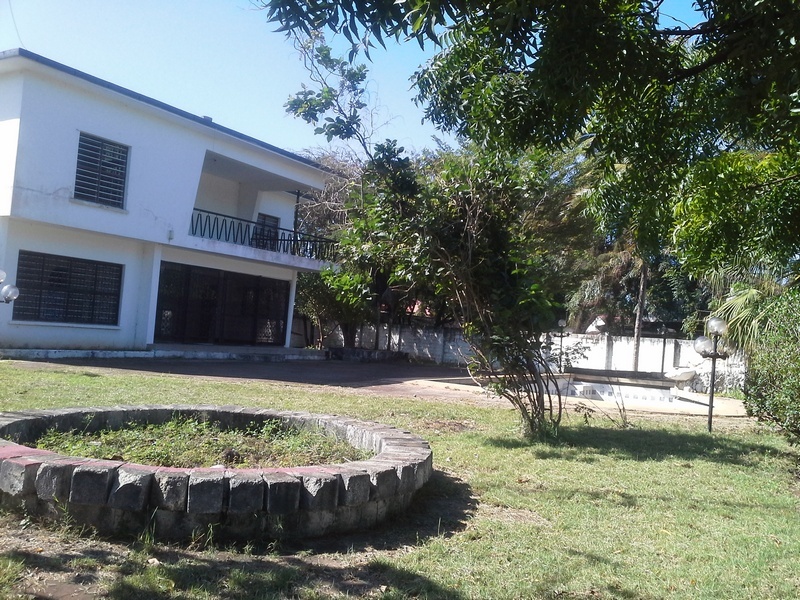 This property is close to Schools, Hotels and Nyali Golf Club. 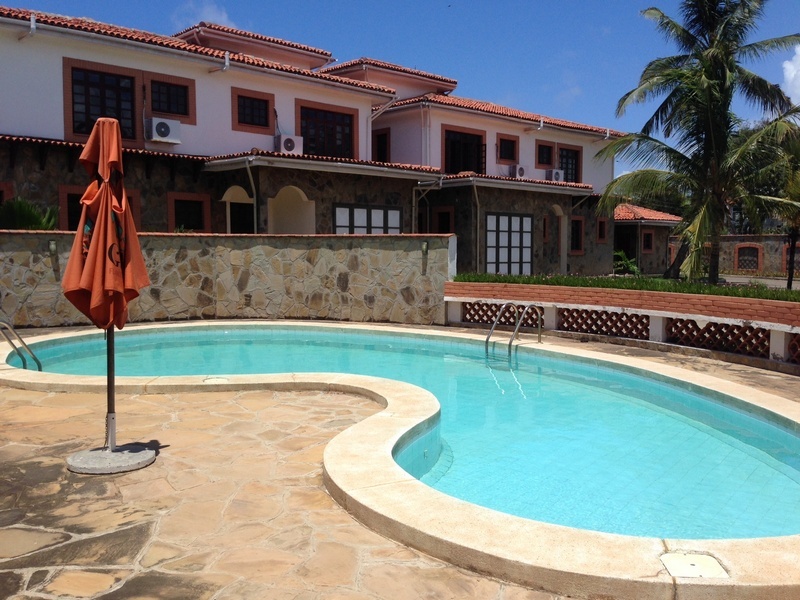 Developed within the property is a four bedroom double storey home. 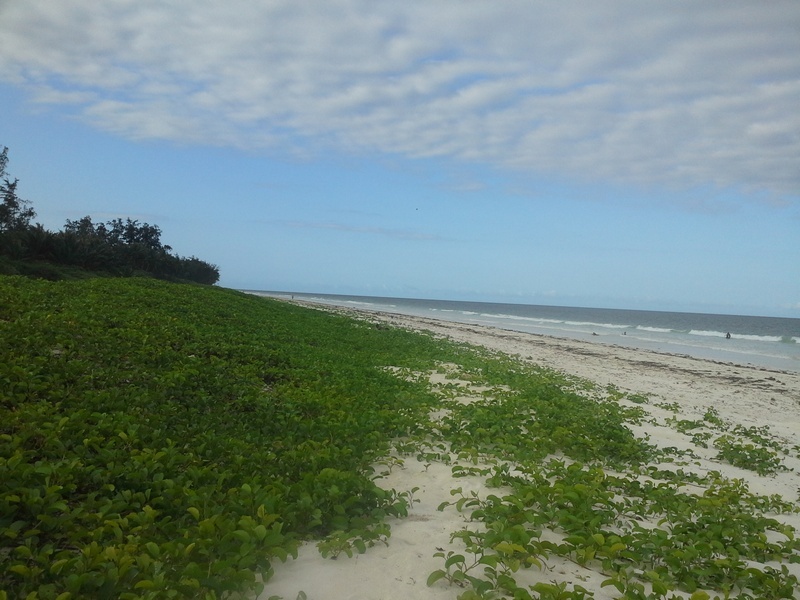 This prime 25 acres undeveloped plot on the first row from the beach is situated along Mayungu Road off Casaurina Road in Malindi. 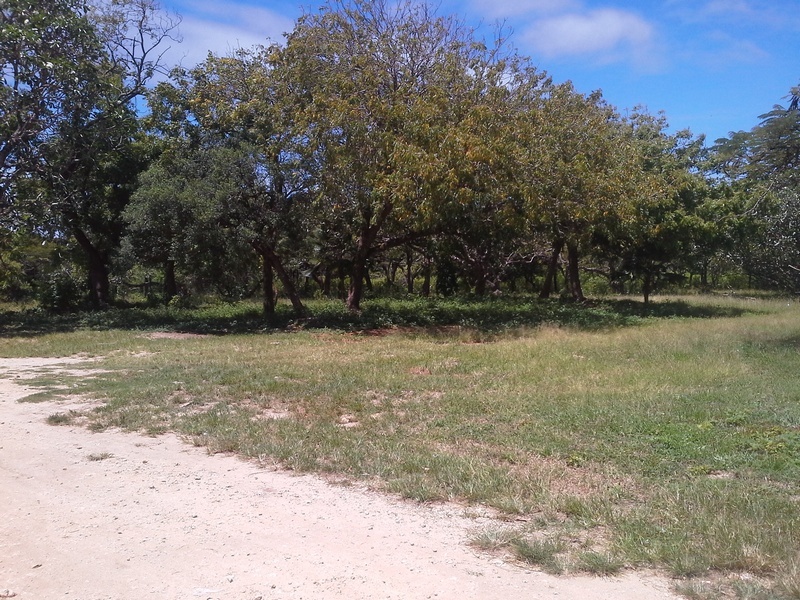 This prime 30 acres undeveloped land is situated off Casaurina Road in Malindi. 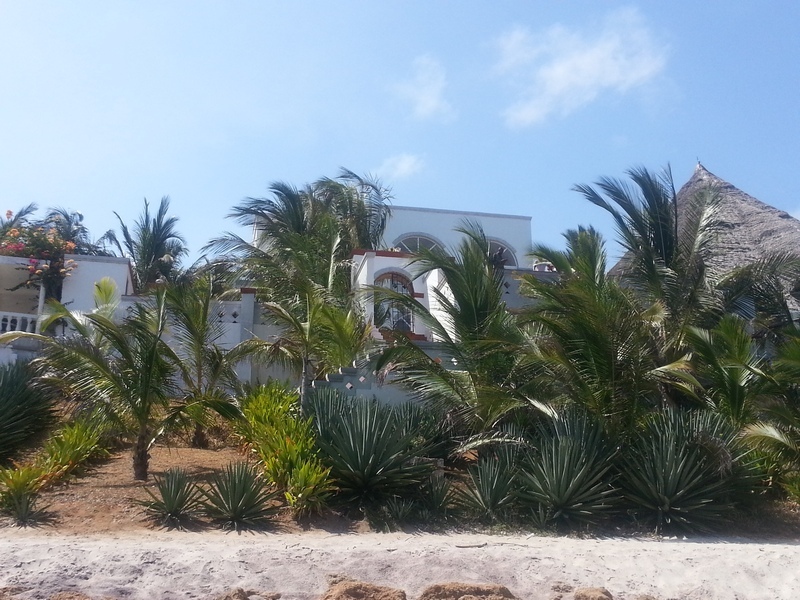 The property is on the 3rd row from the beach and is located after Billionaire's club. 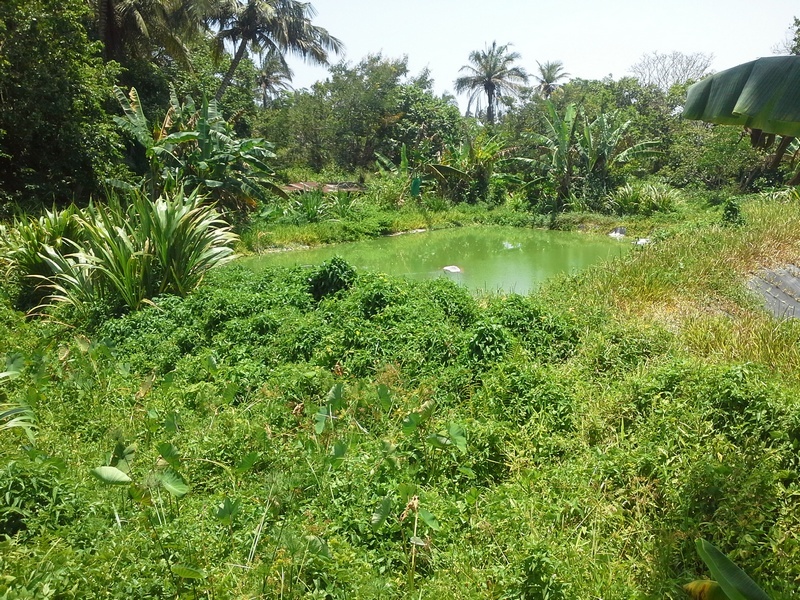 This 3 acre prime plot is situated a few yards from Voyager Beach Resort. 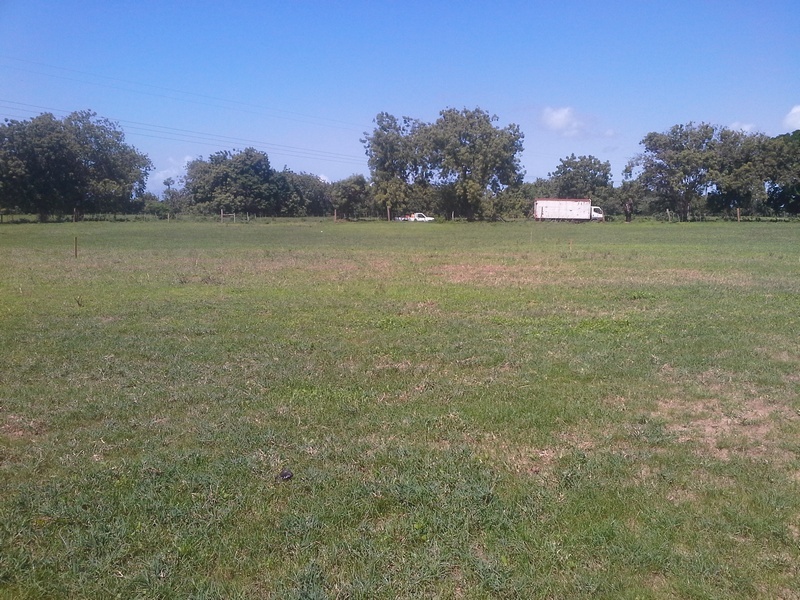 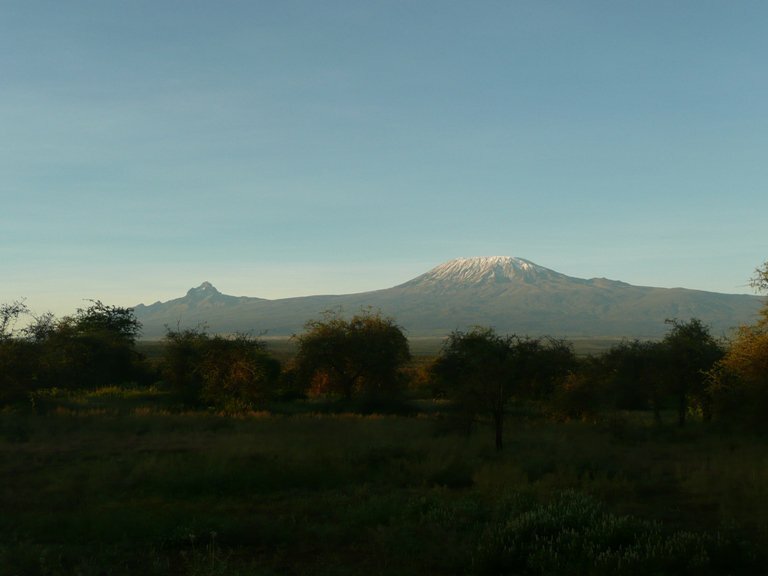 The property is 3 one acre plots all next to each other, with 2acres fronting the busy Mt. 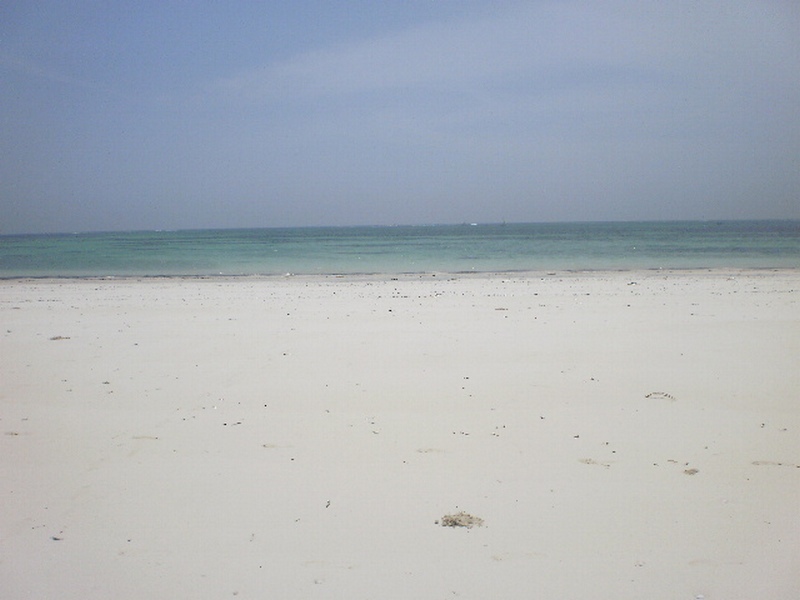 Kenya Road while the other 1 acre is second row from the Indian Ocean. 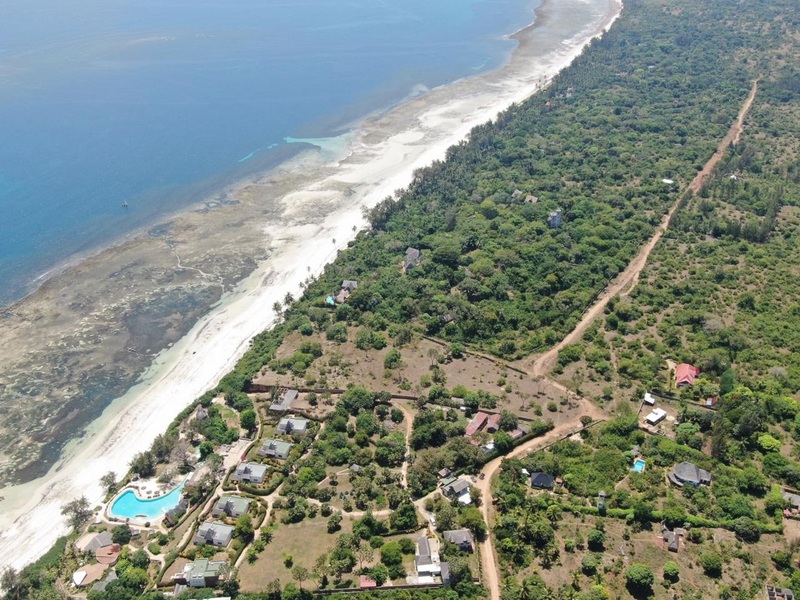 This 1 acre plot with 12 bedrooms cottage is situated on second row from the beach. 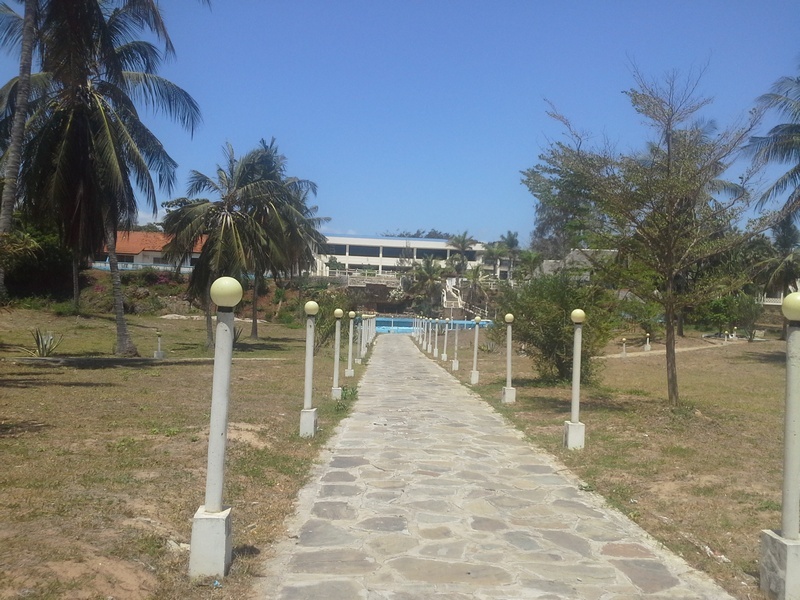 The property is near the historical Vasco Dagama Pillar, Hotels and Schools. 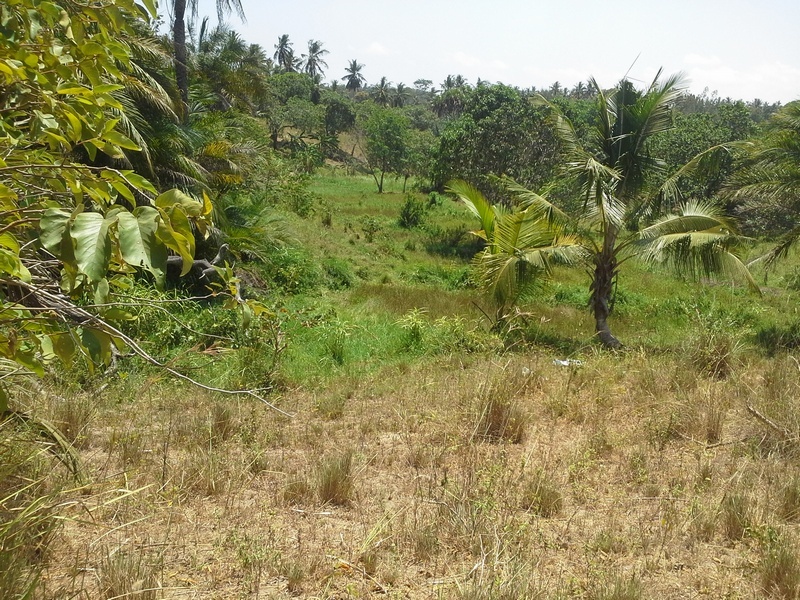 This 4 acres prime plot situated on Lamu Road is approximately 1.3 kilometers from Nakumatt Malindi. 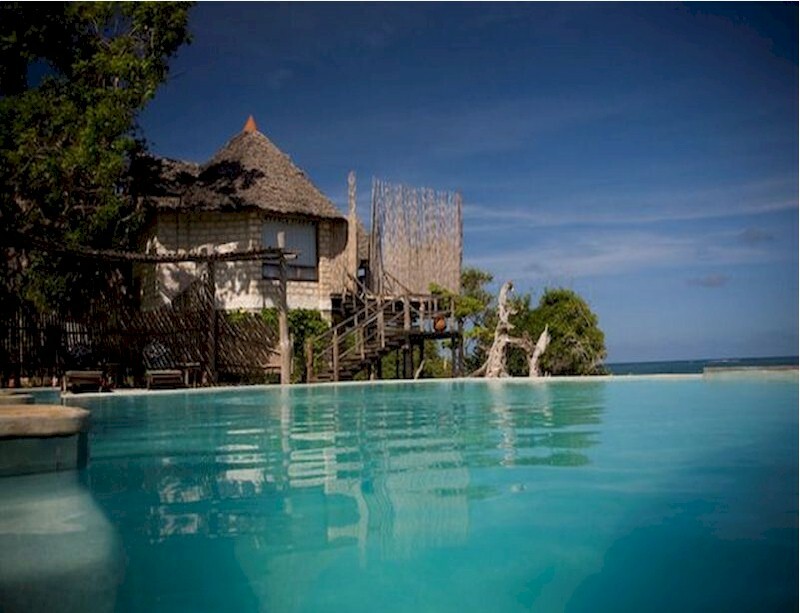 It is a few yards from Eden Rock Hotel and has a long frontage of Lamu Road. 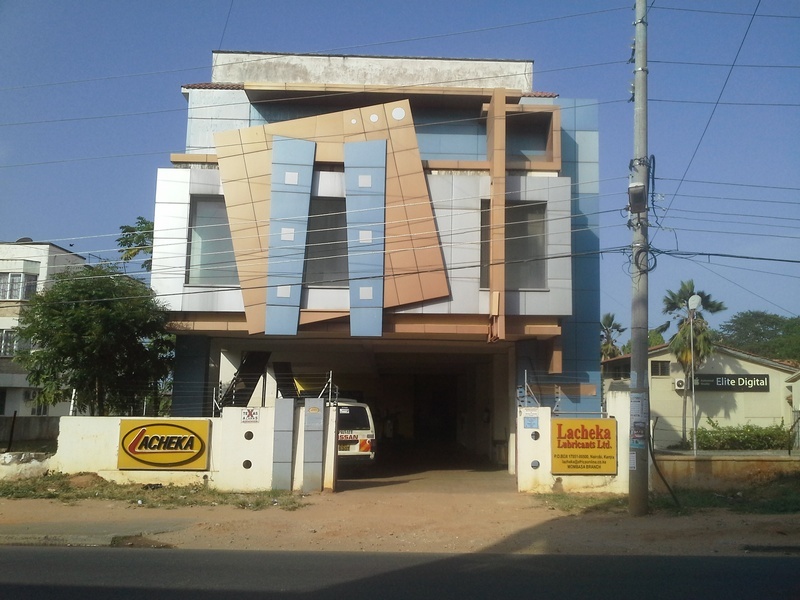 The property is ideal for residential purposes. 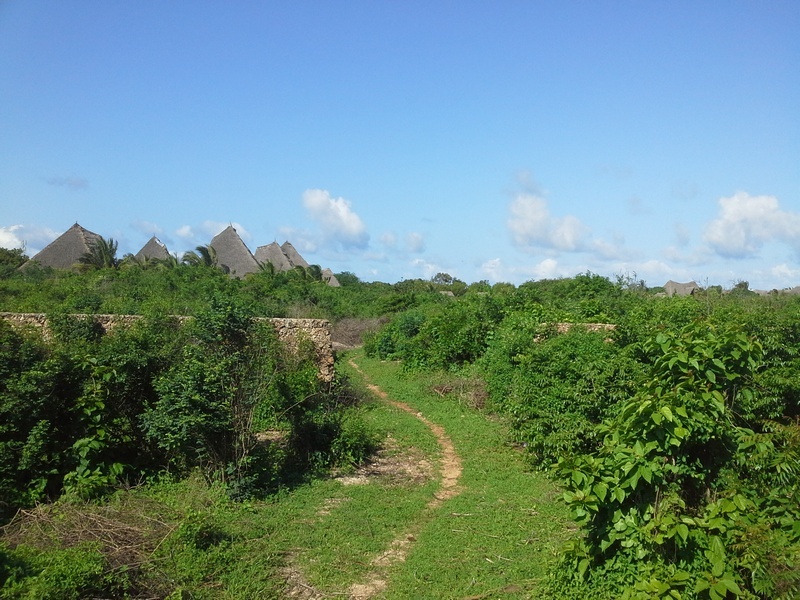 A prime undeveloped 2 acres plot located within the famous Vipingo Ridge in Kilifi. 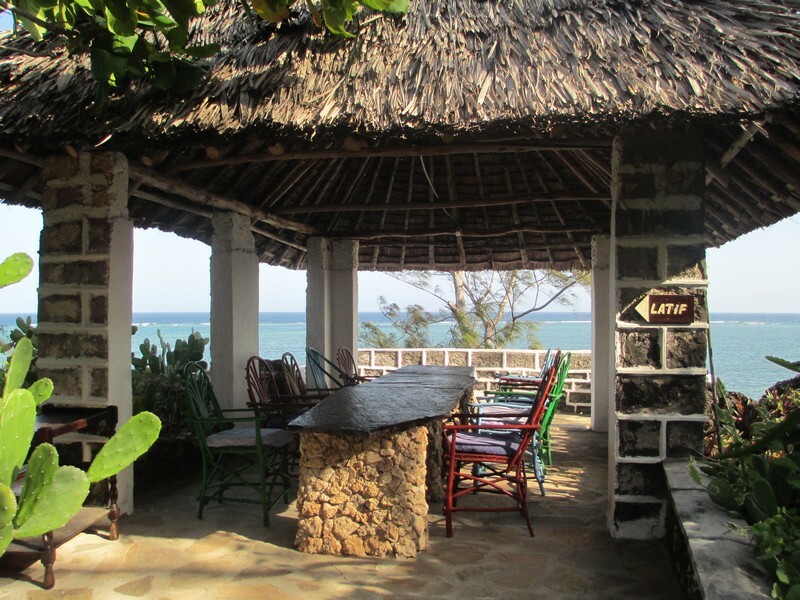 The property commands beautiful views of the sea and forest. 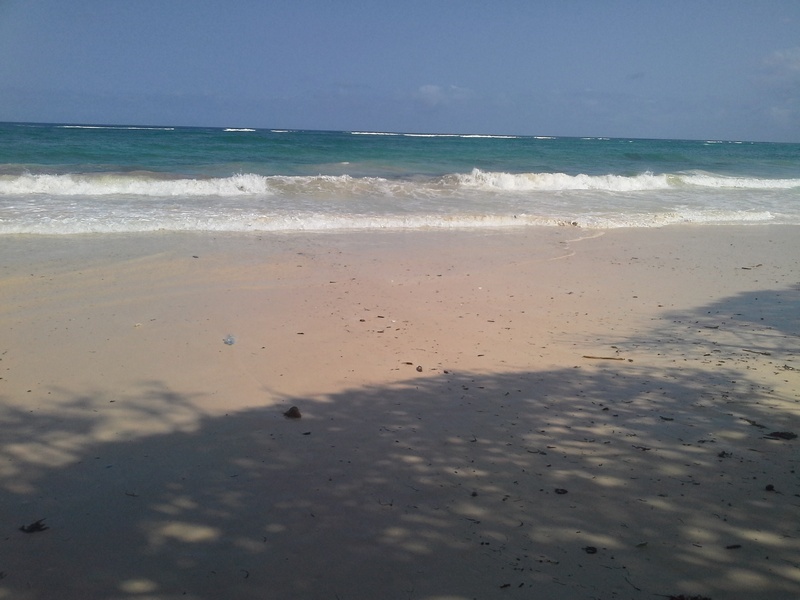 This prime half an acre property is located in the residential area of Shanzu, North Coast. 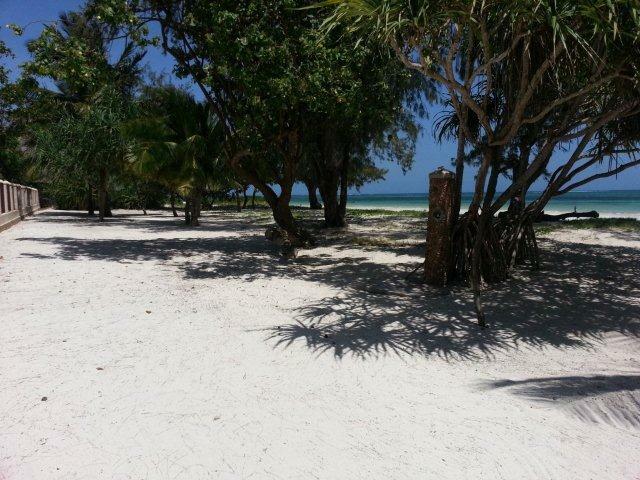 The plot is located approximately 100 meters from Serena Beach Hotel and a few minutes walk to a University. 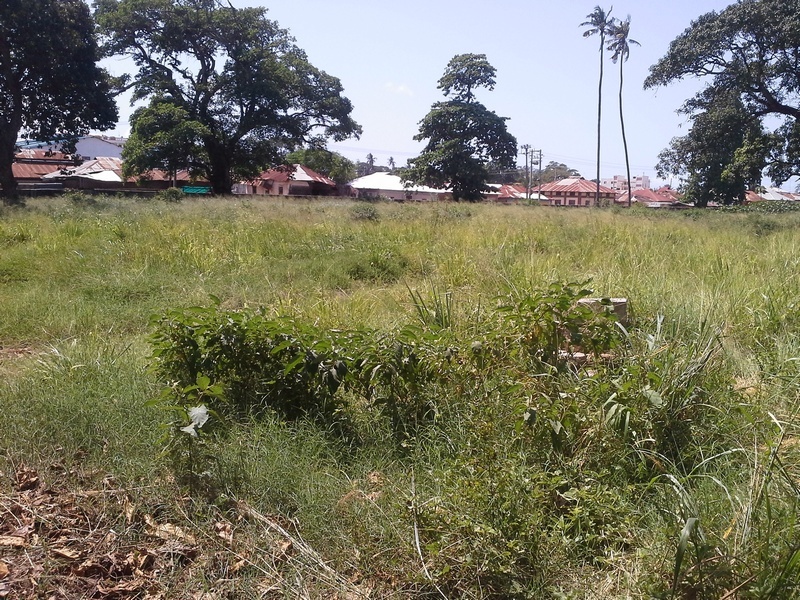 A prime 0.26 acres development plot located along 5th Avenue in New Nyali. 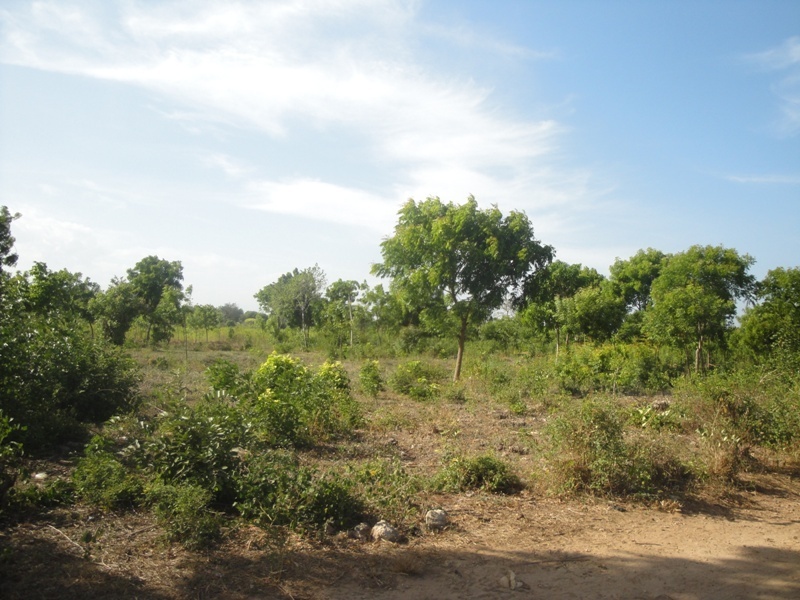 This L shaped plot with a flat gradient is situated near shopping Cntres (City Mall & Nyali Centre), restaurants (La Veranda , Cafesseri) and Hotels (Reef, Bliss). 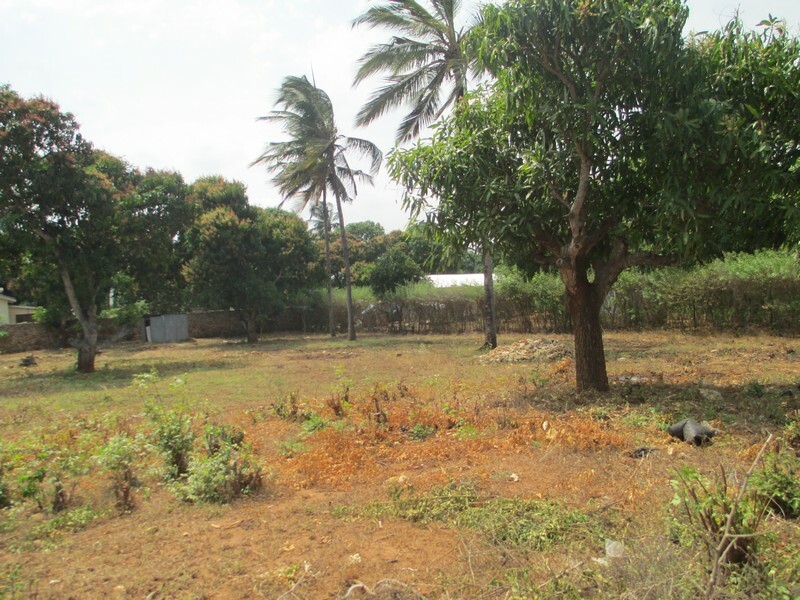 A 2 acre rectangular plot located in the heart of Old Nyali and fronts the Greenwood Drive. 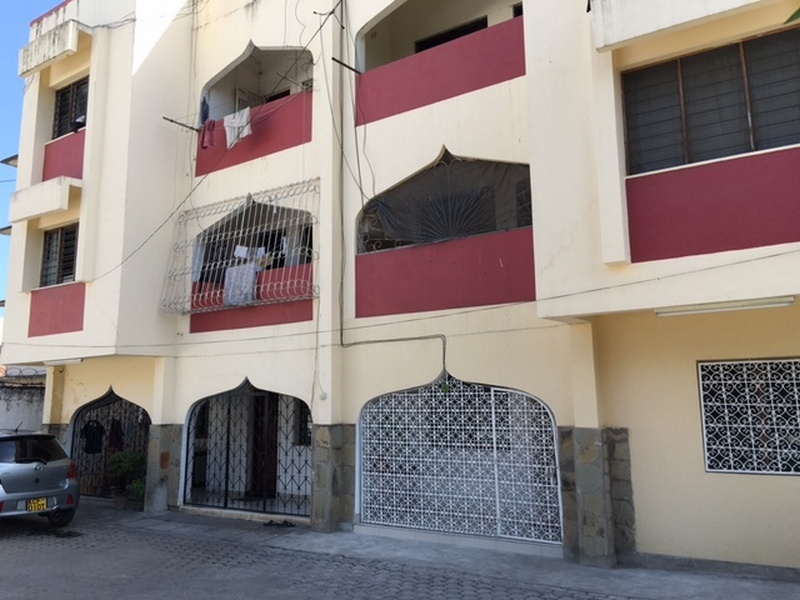 This property is on the third row from the sea and is a few yards from Light Academy, Windson Apartments and The Palm Apartments. 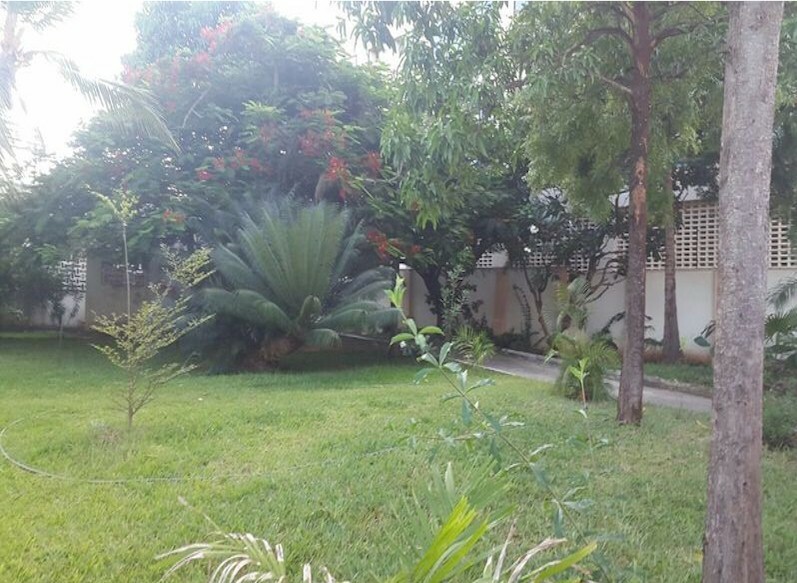 Developed within the property is a colonial design five bedroom double storey home. 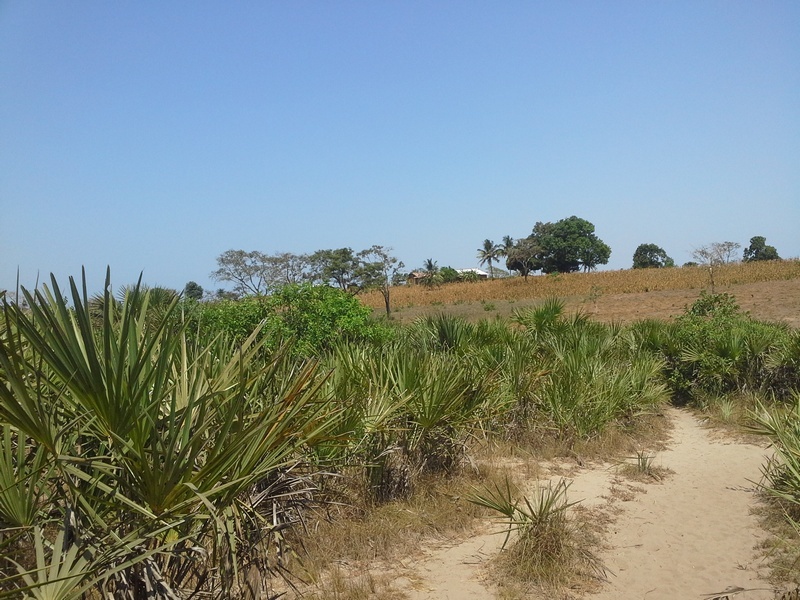 This 70 acres creek front undeveloped property is situated within the Kilifi Town environs. 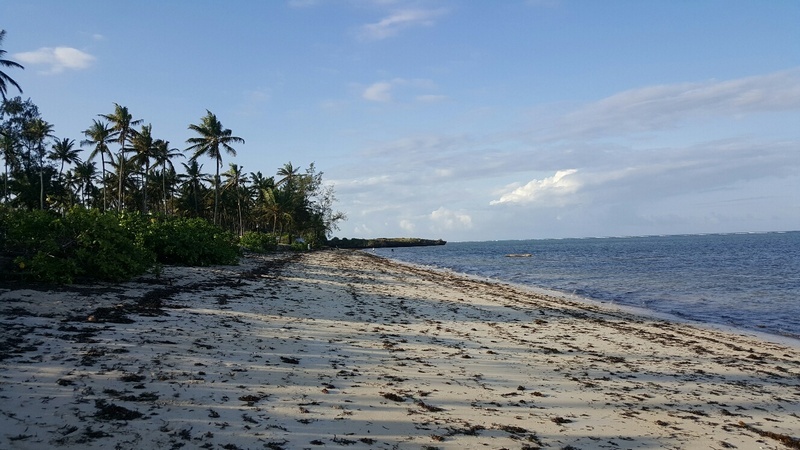 The plot is accessed via a murram road from the Mombasa-Malindi Highway just before the Kilifi Bridge. 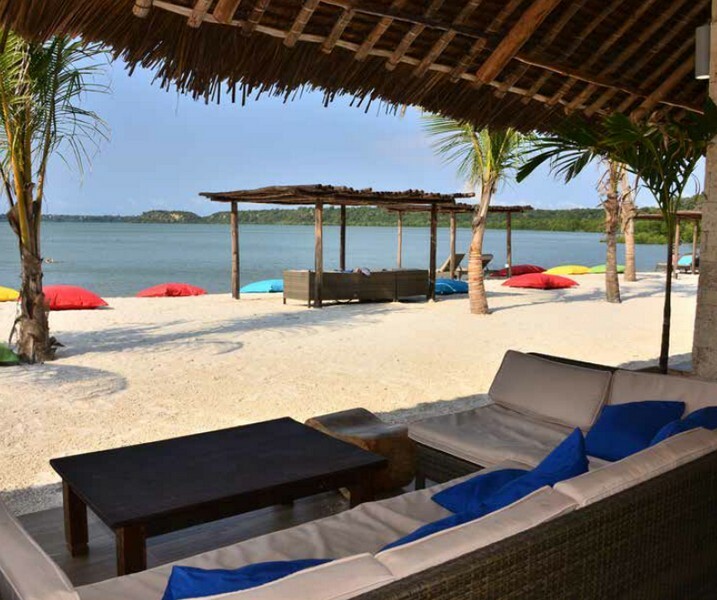 The plot neighbors the Madharini Golf Course and villas, and Boat Yard Restaurant. 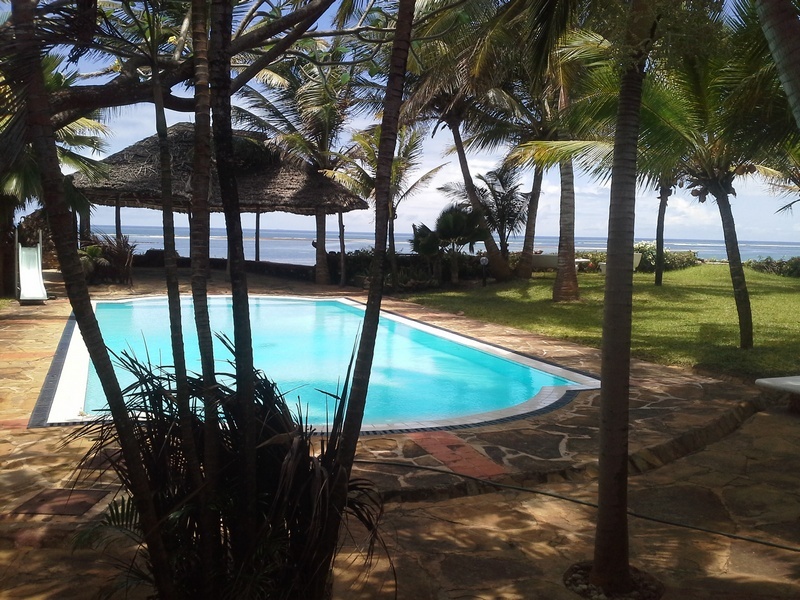 This property is situated approximately 1.5 kilometers off the Mombasa - Malindi Highway at a turn off just before the Kilifi Bridge. 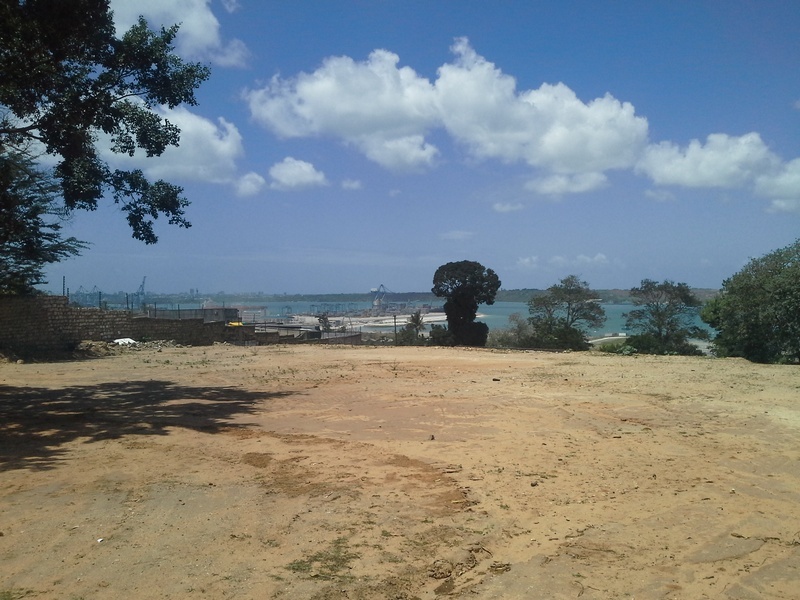 The property is a few yards from the Kilifi Boat Yard and has been subdivided into eighth (1/8) of an acre. 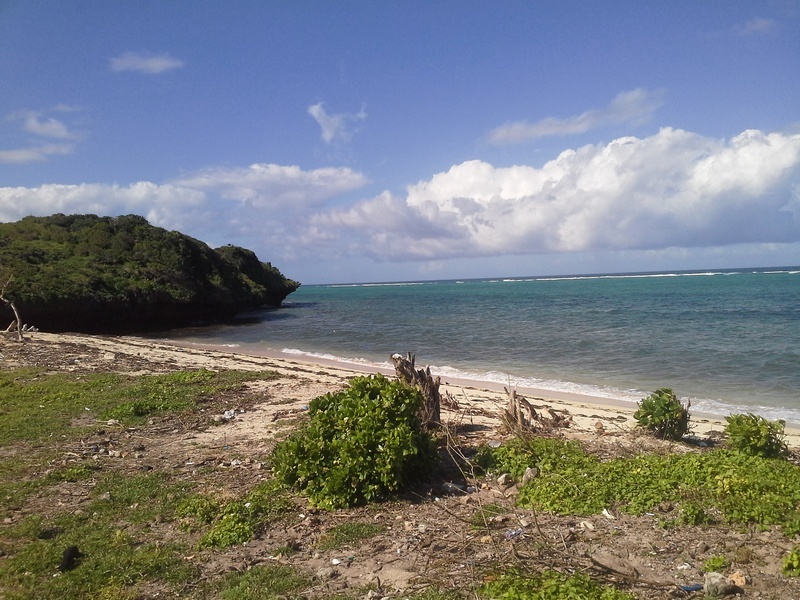 An eighth acre plot situated on the second row and commands sea views. 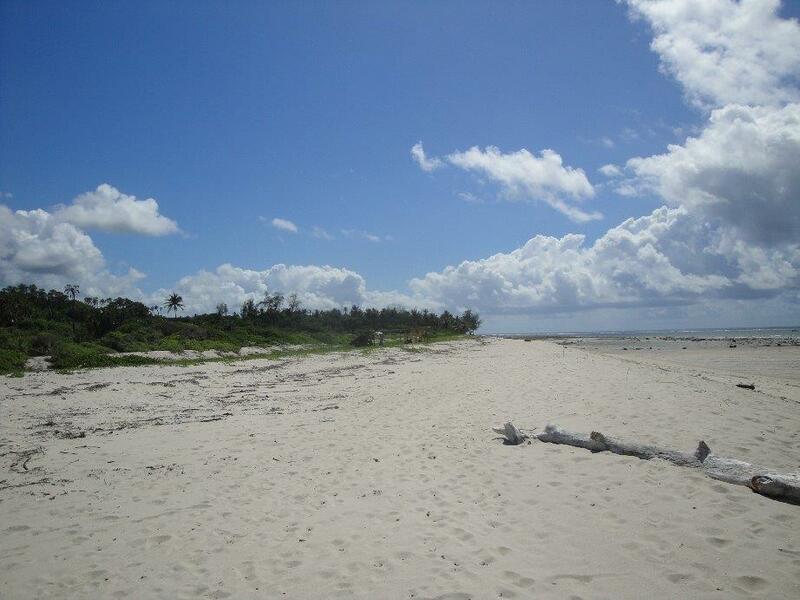 This 1 acre plot is situated on the fourth row from the beach behind Chandarana Supermarket on Beach Road, Diani. 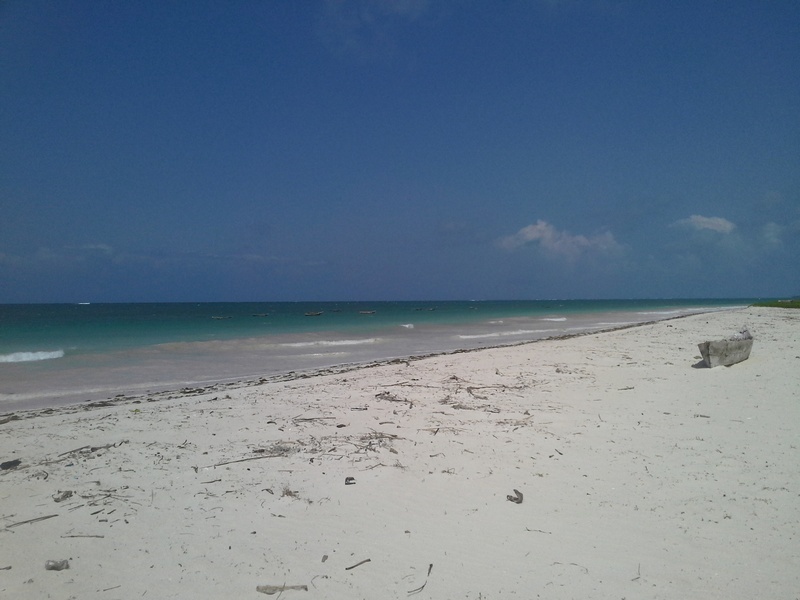 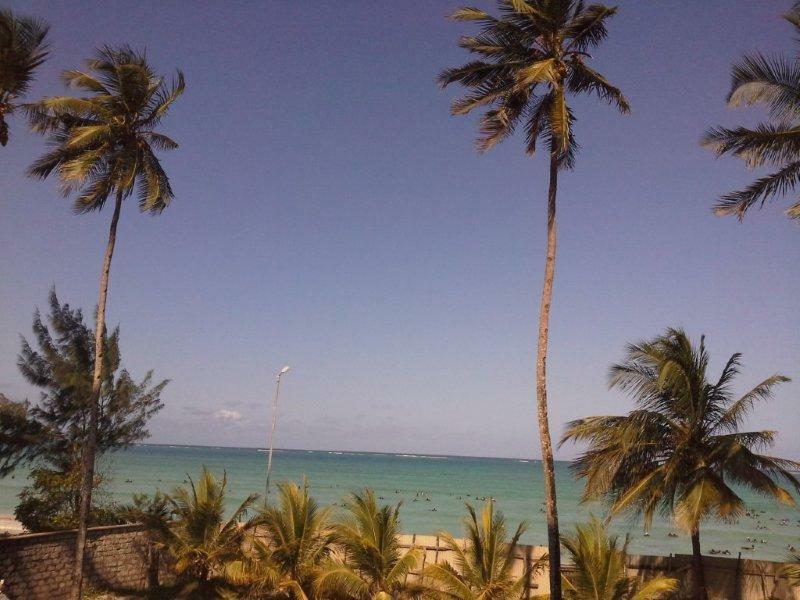 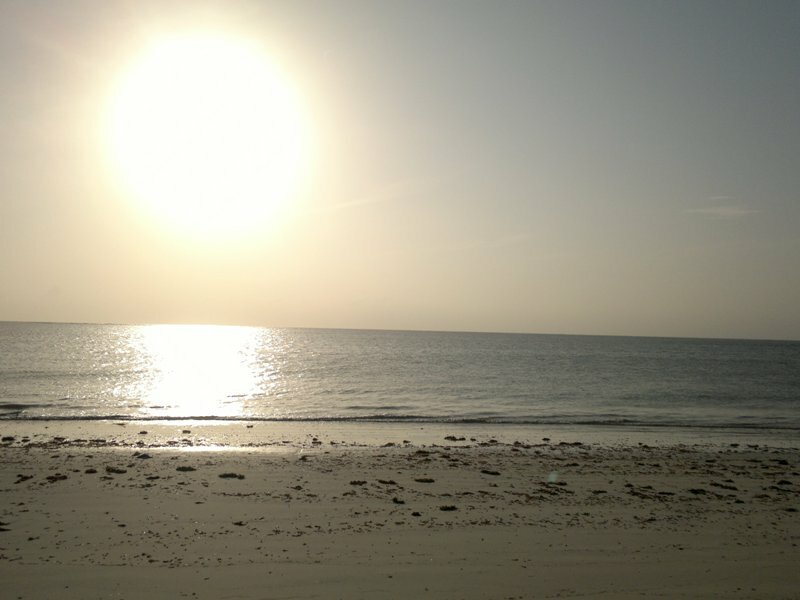 Diani is a resort town approximately 35 kilometers South of Mombasa City. 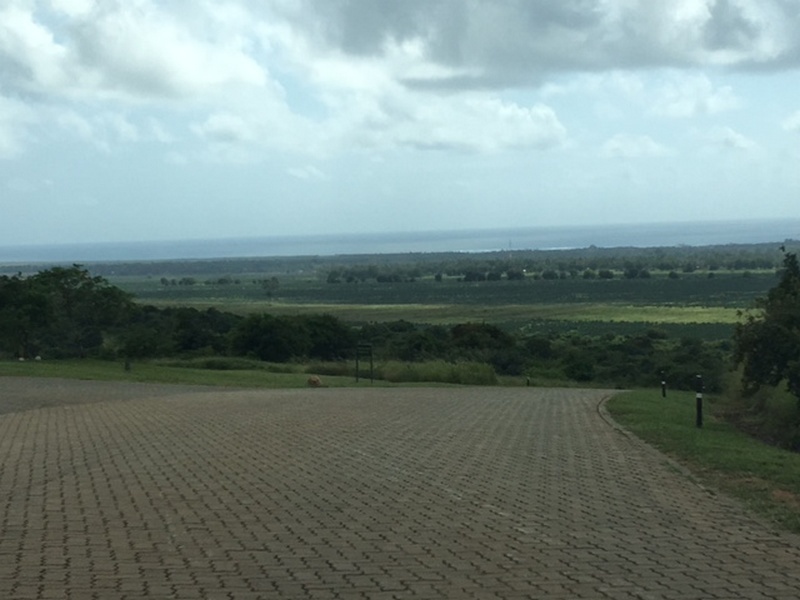 The property is just across the Makaela Academy. 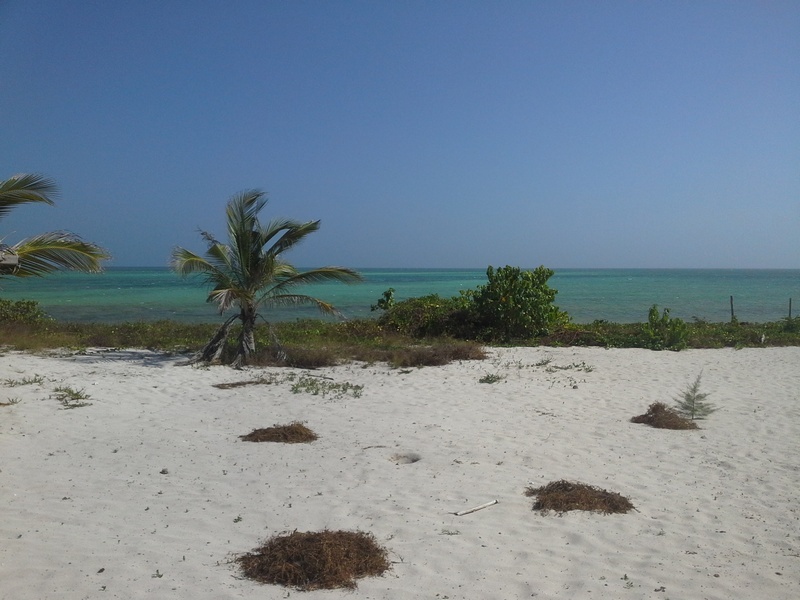 This quarter acre plot is situated on the second row from the beach and is near Coral High School.